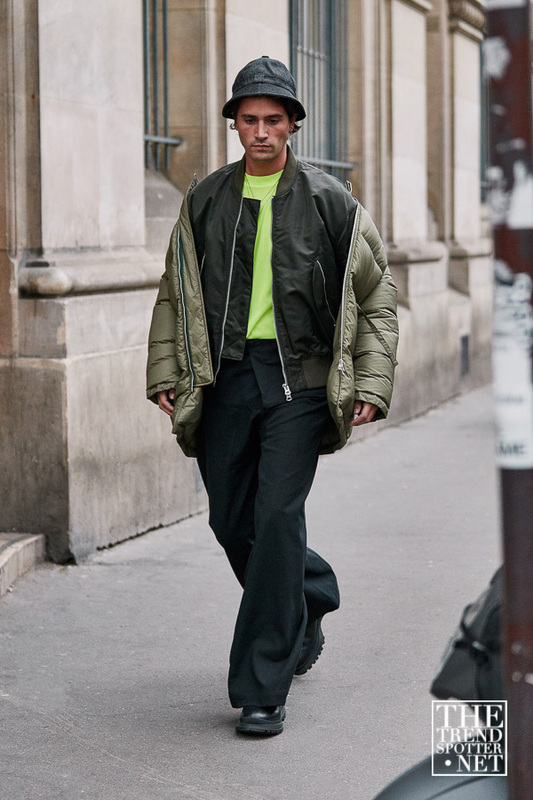 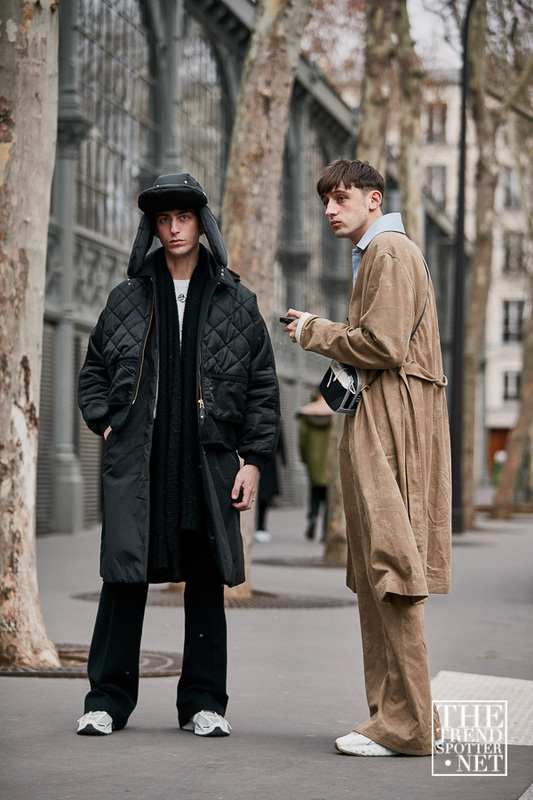 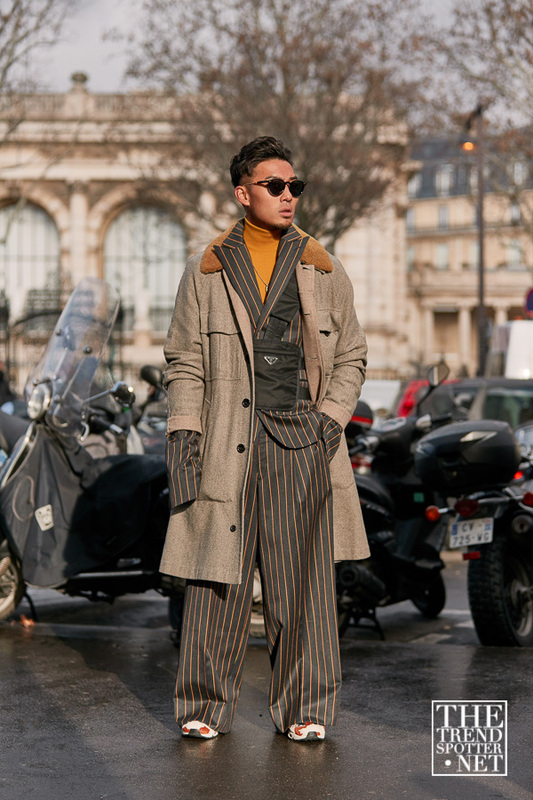 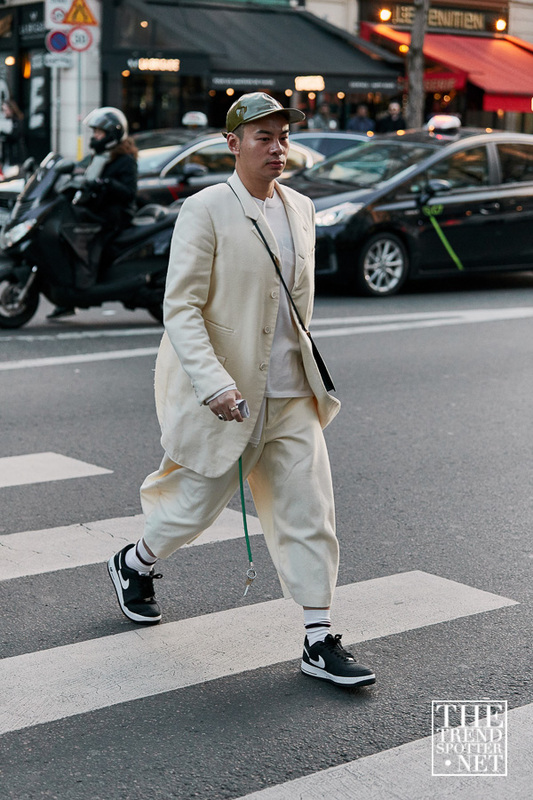 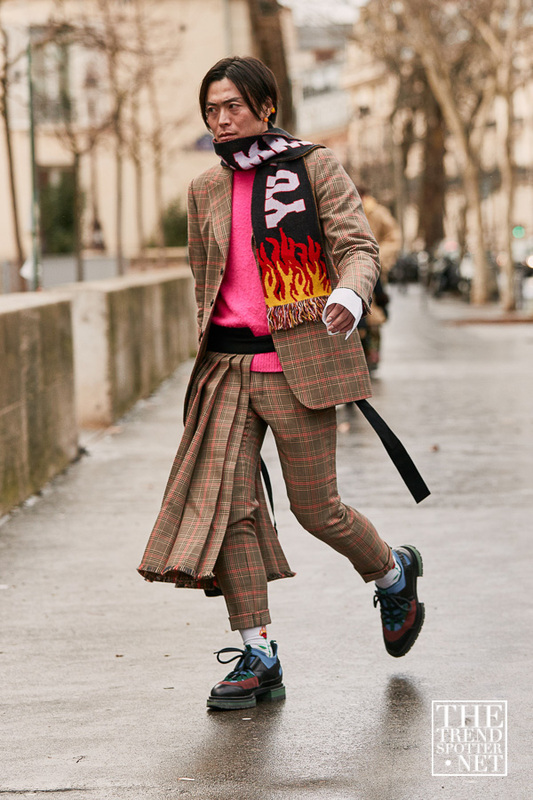 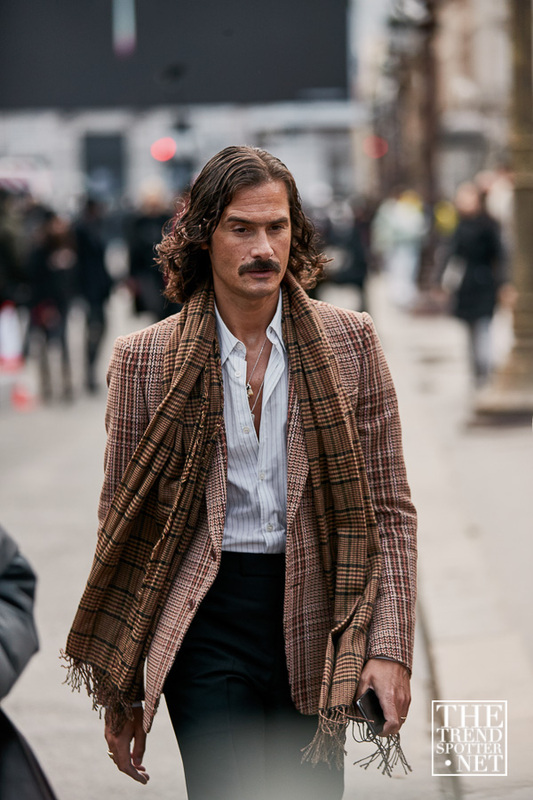 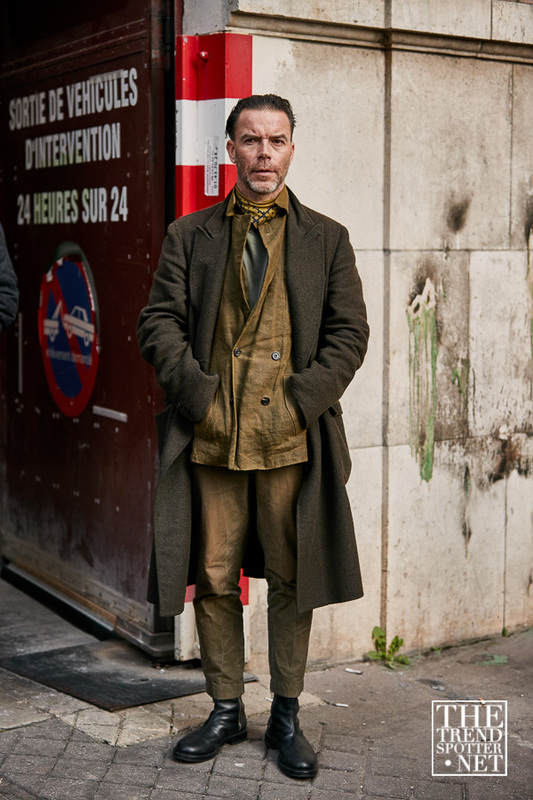 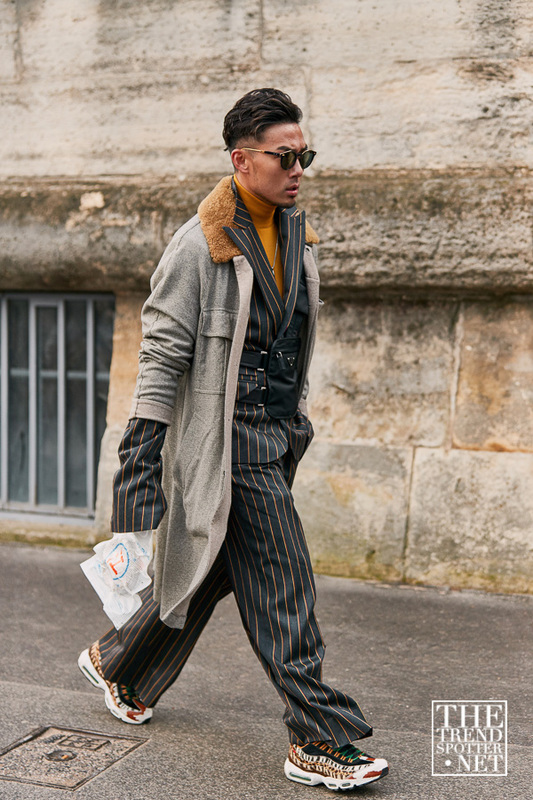 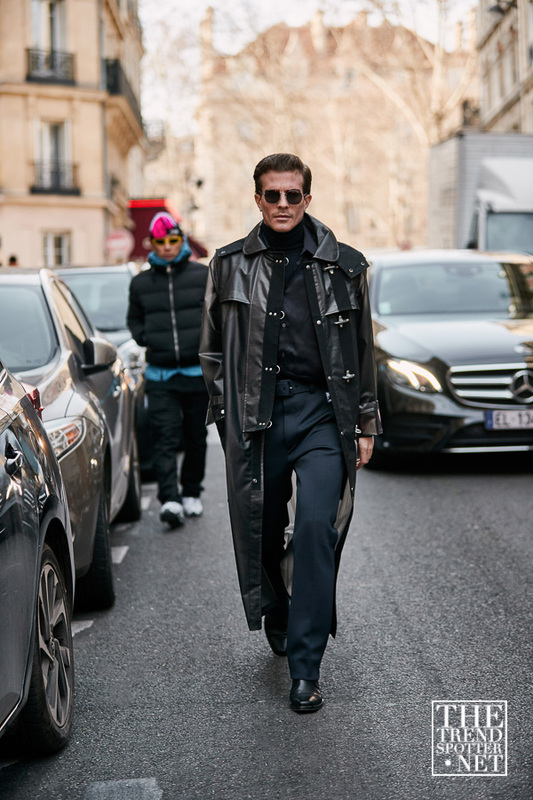 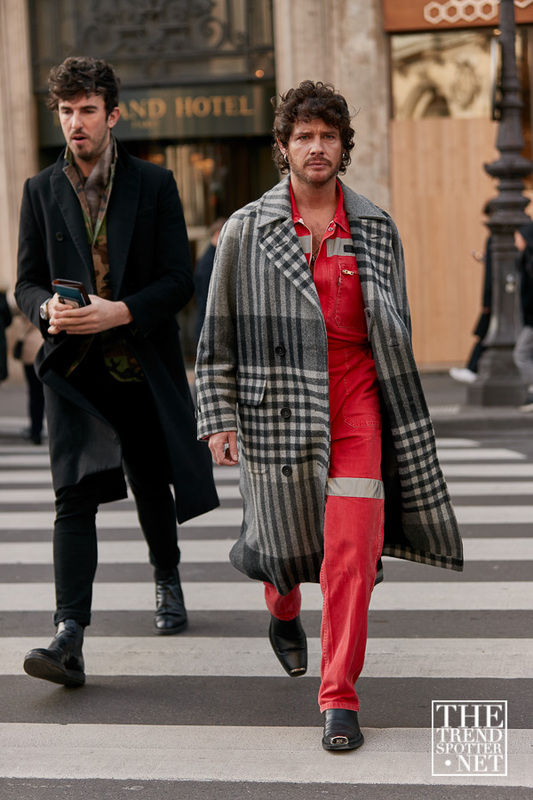 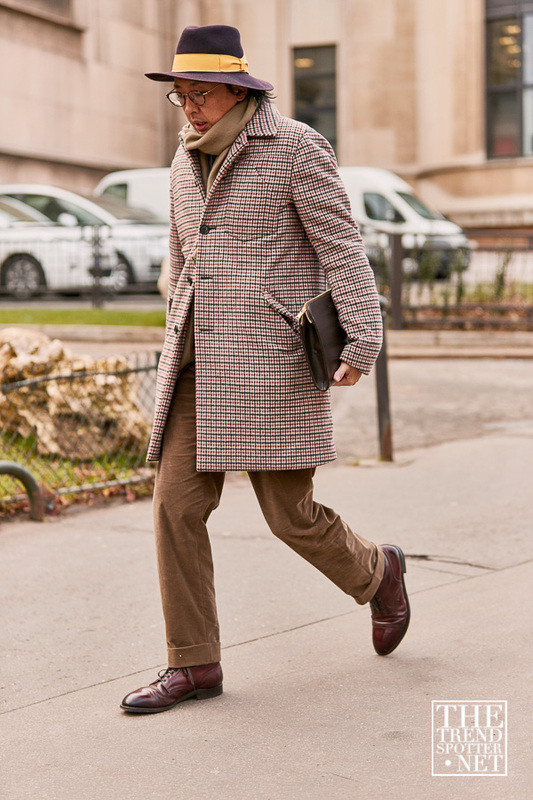 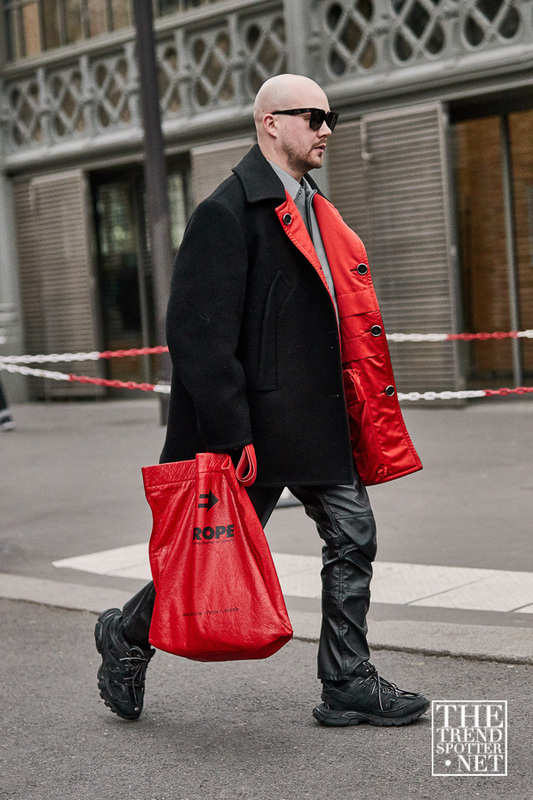 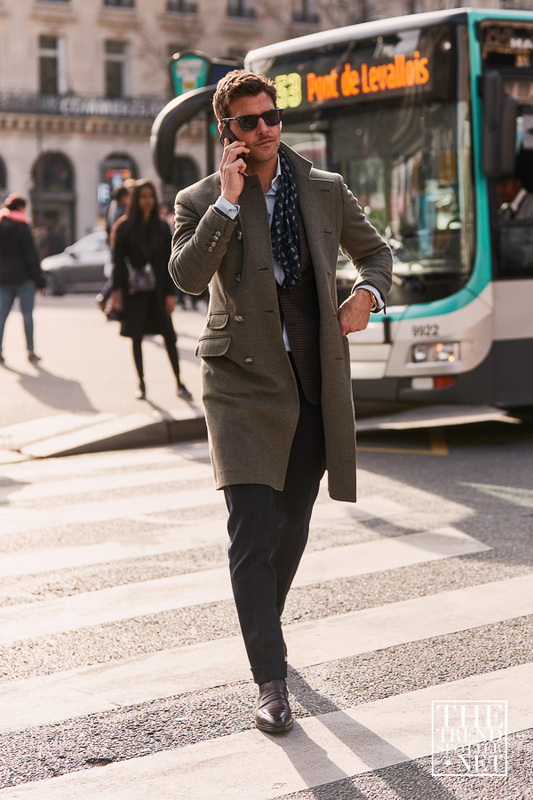 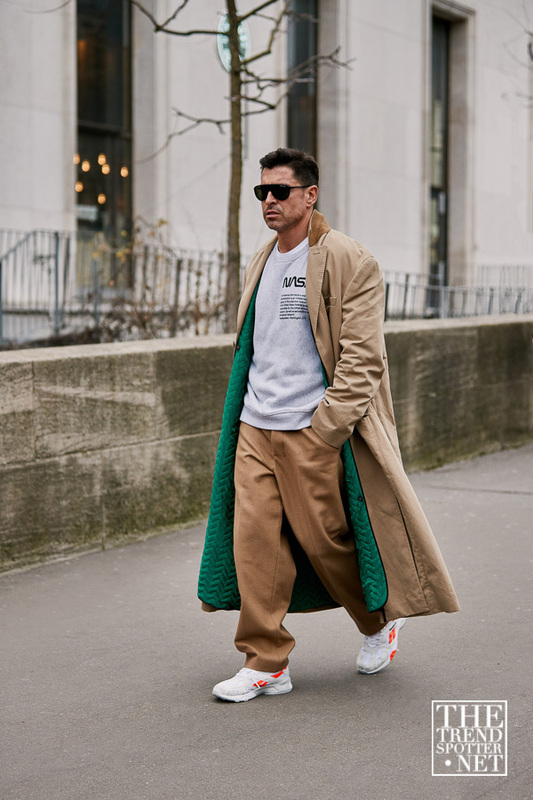 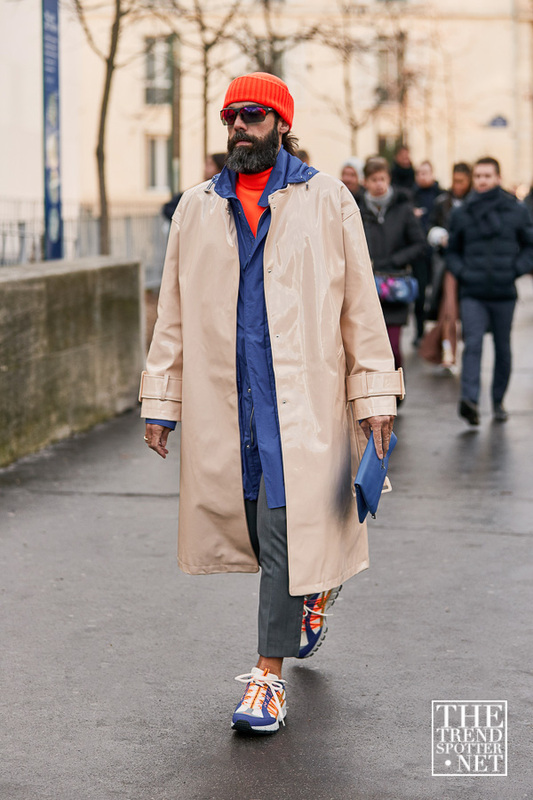 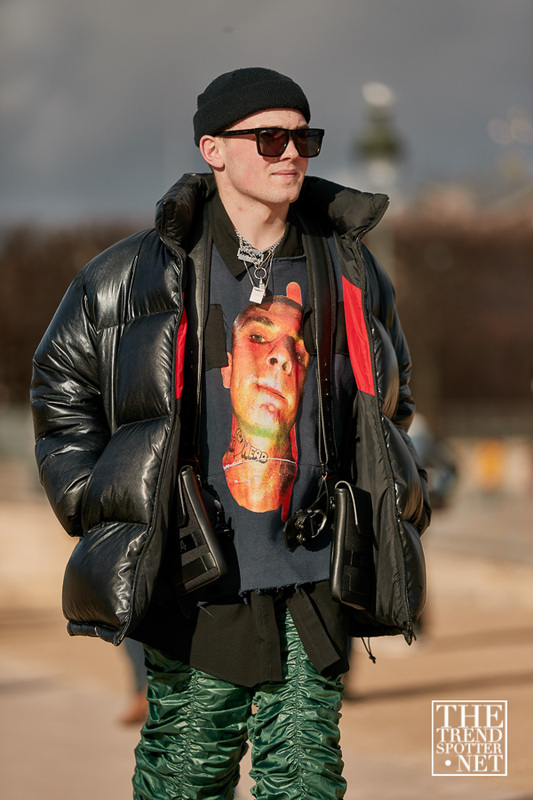 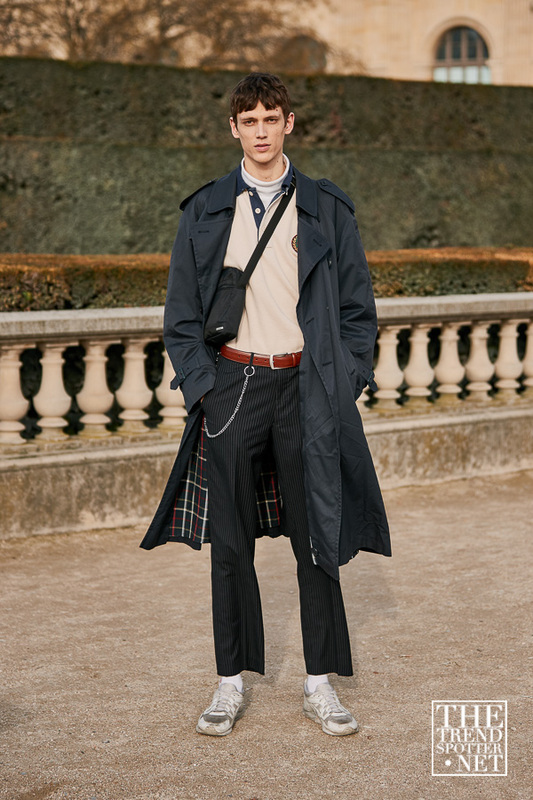 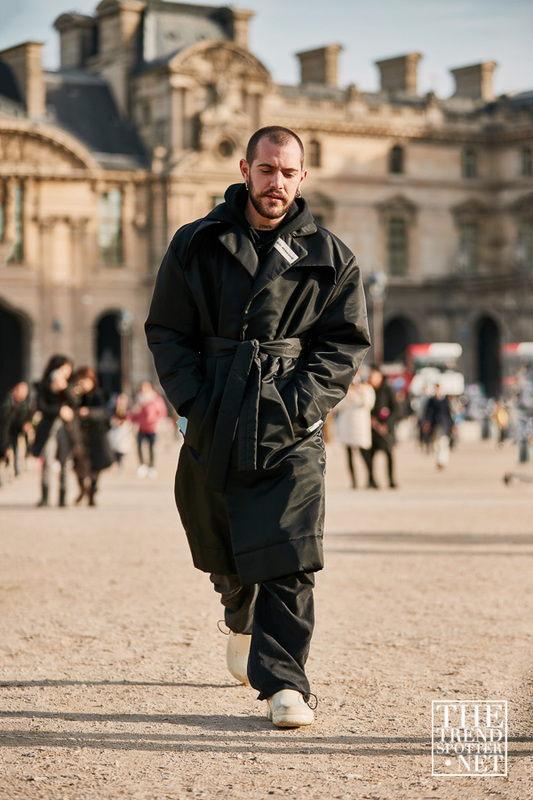 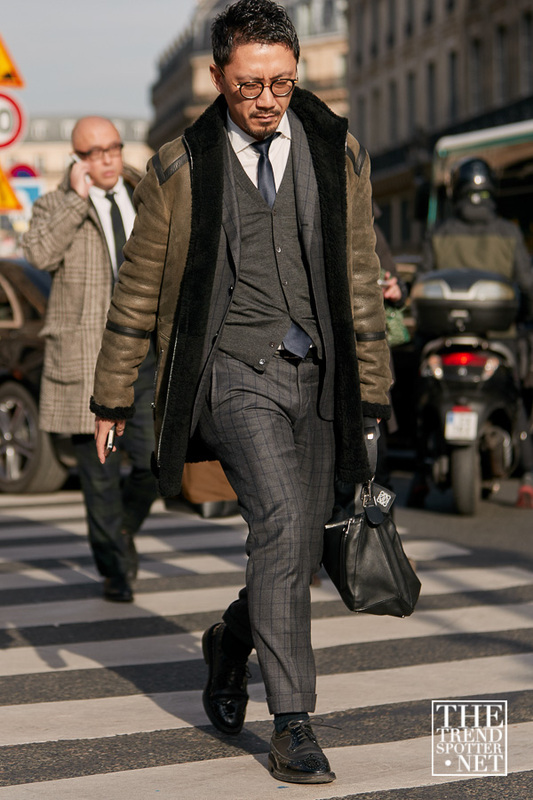 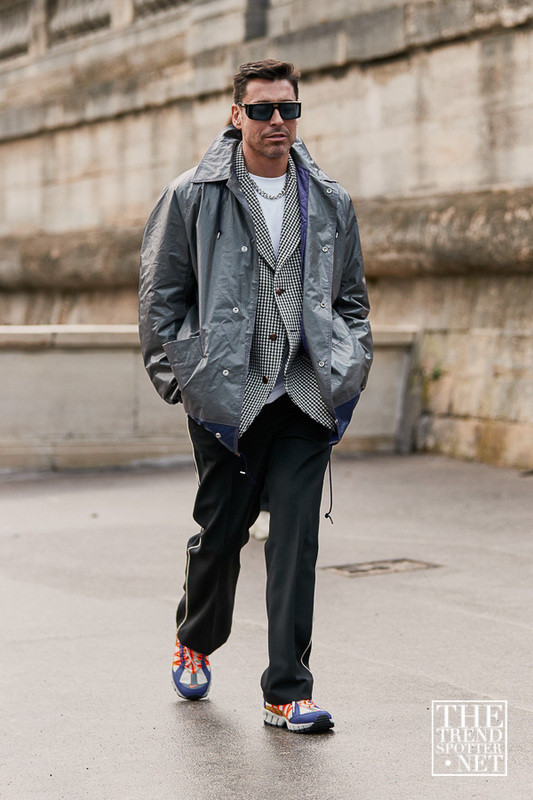 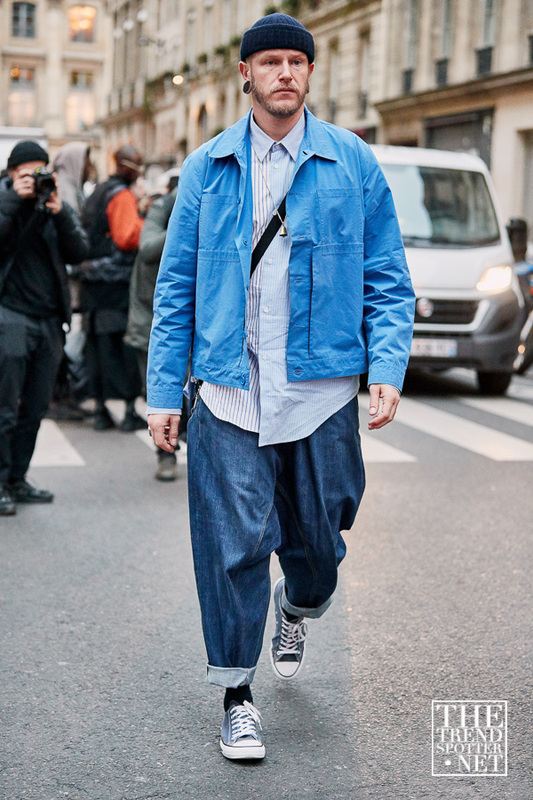 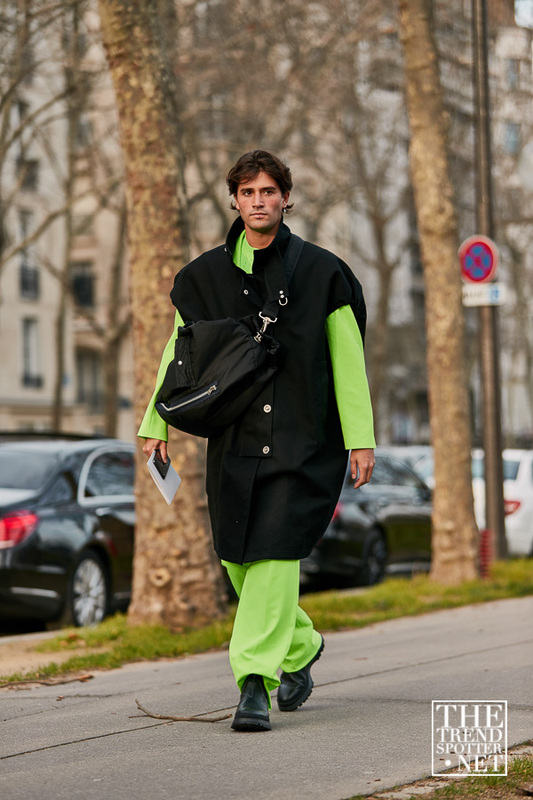 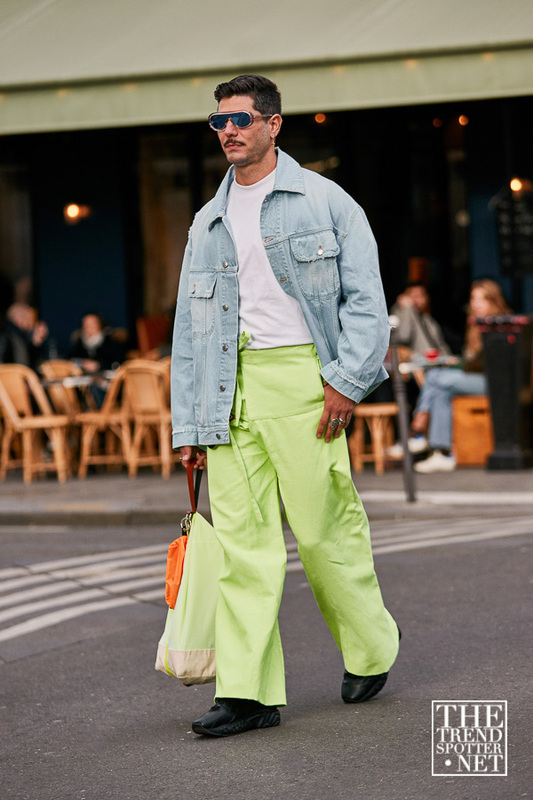 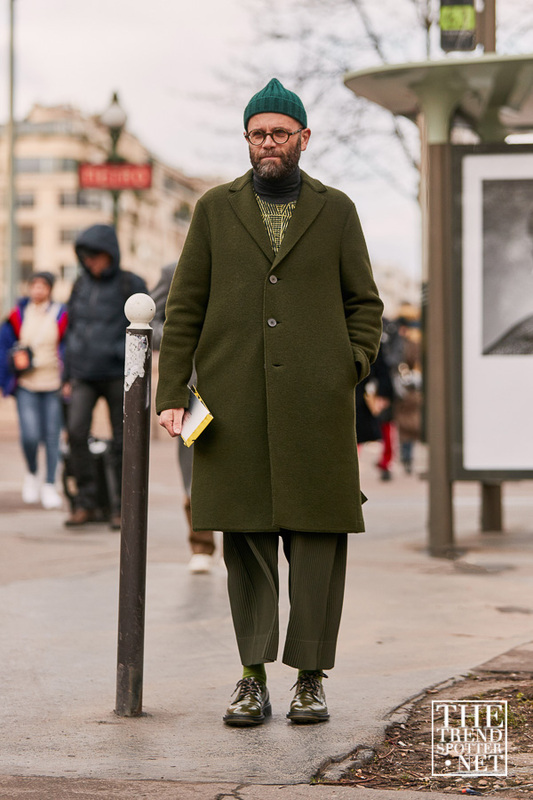 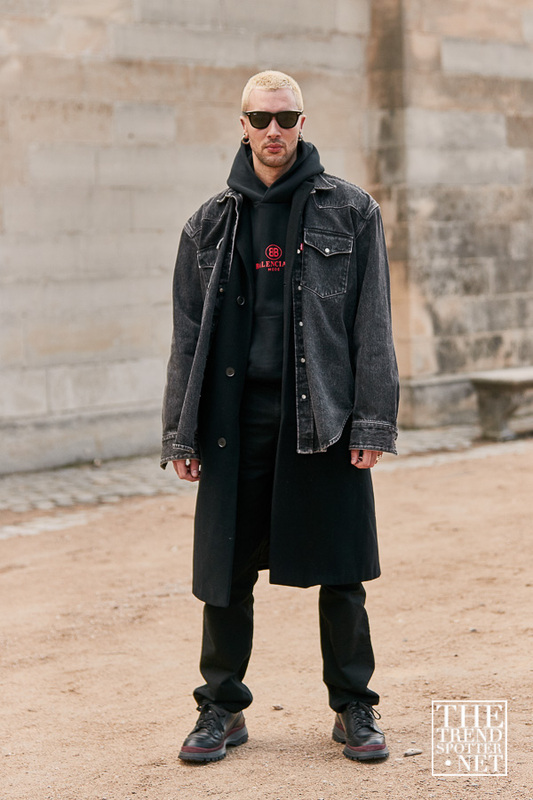 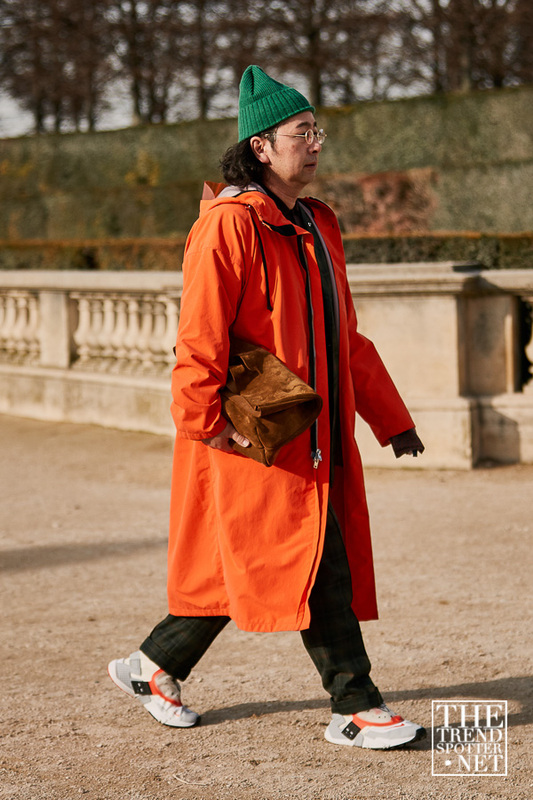 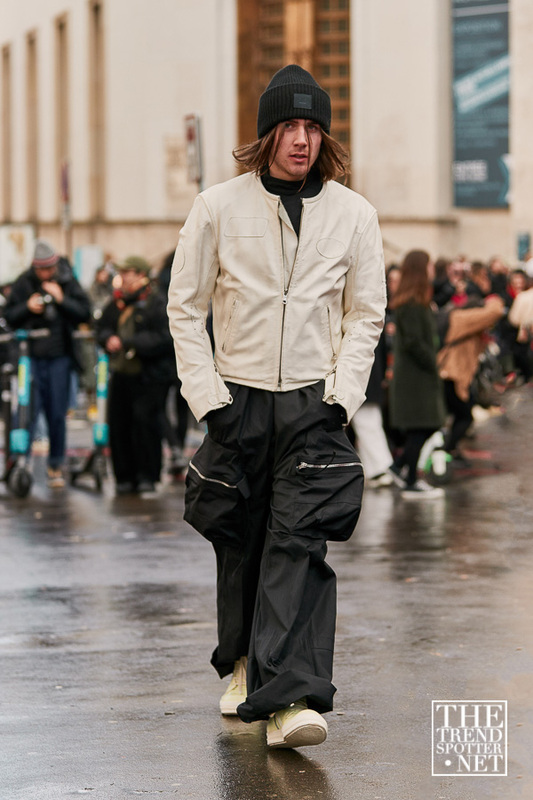 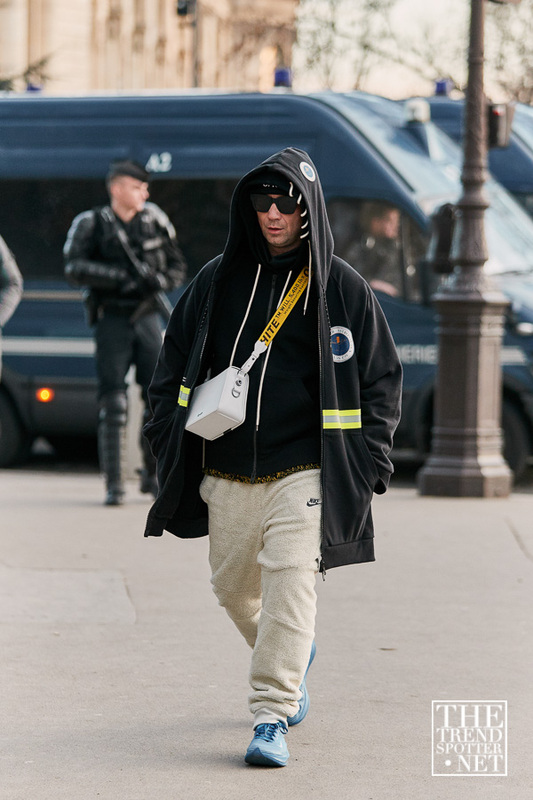 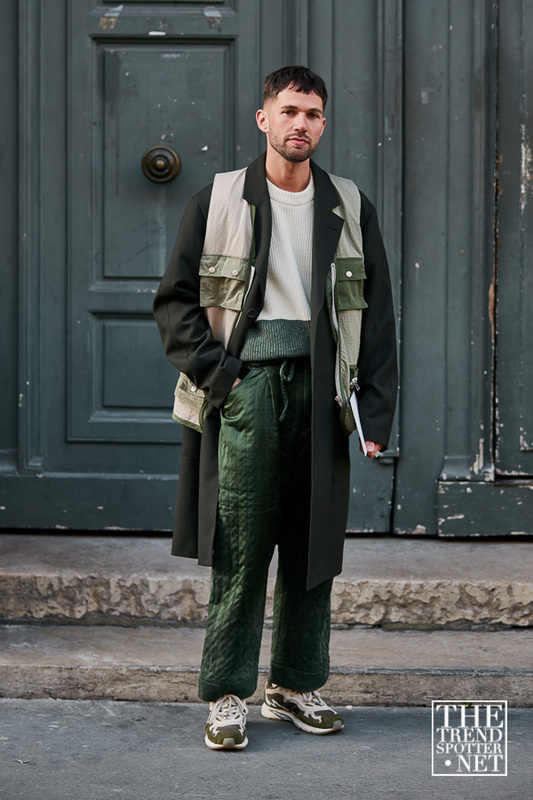 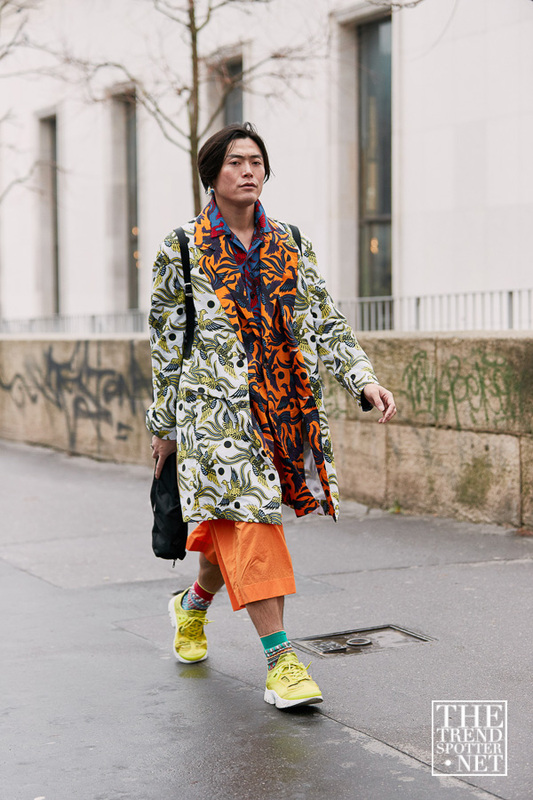 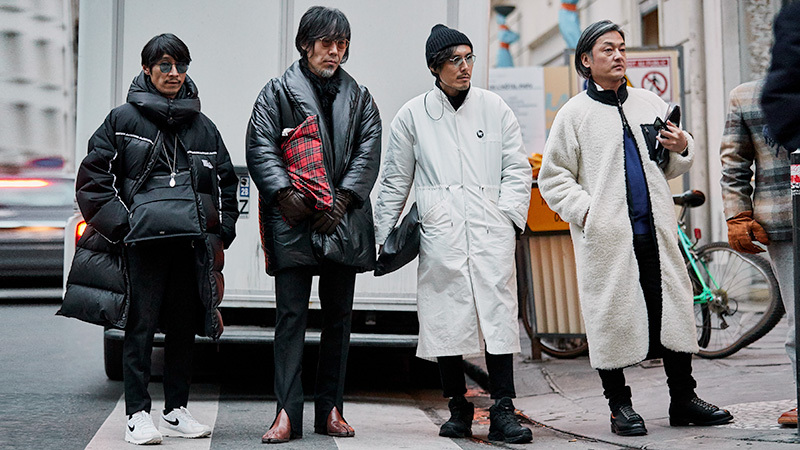 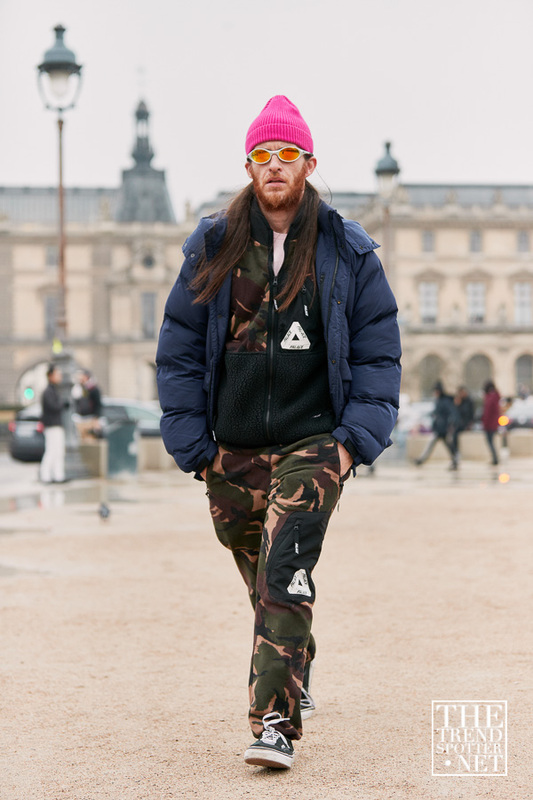 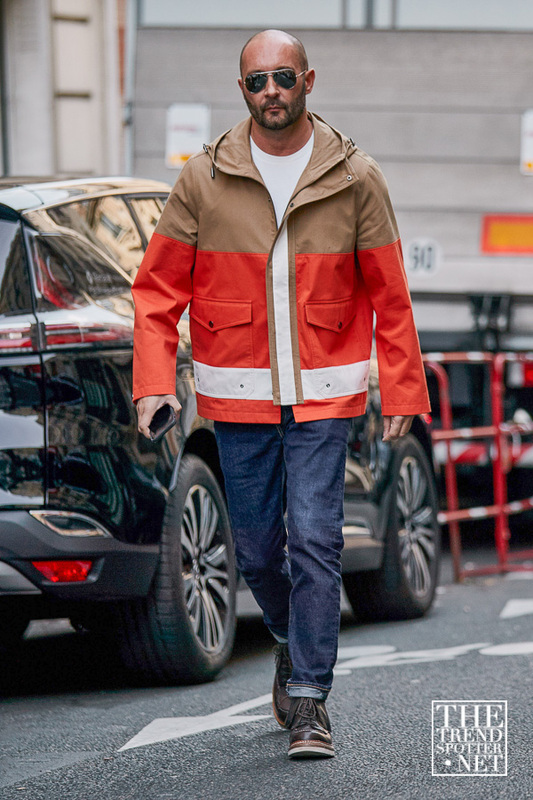 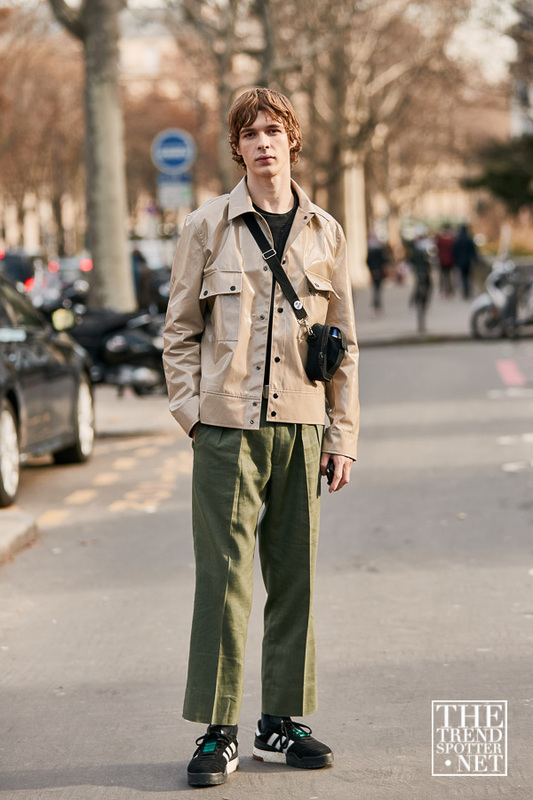 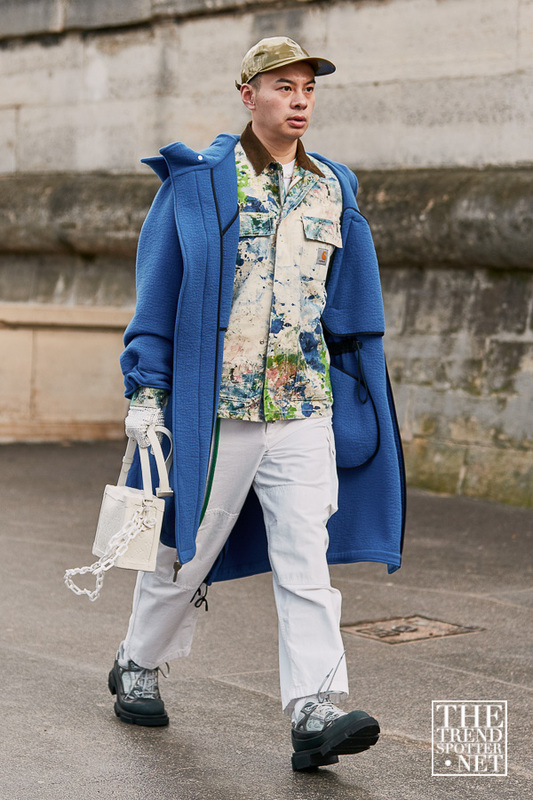 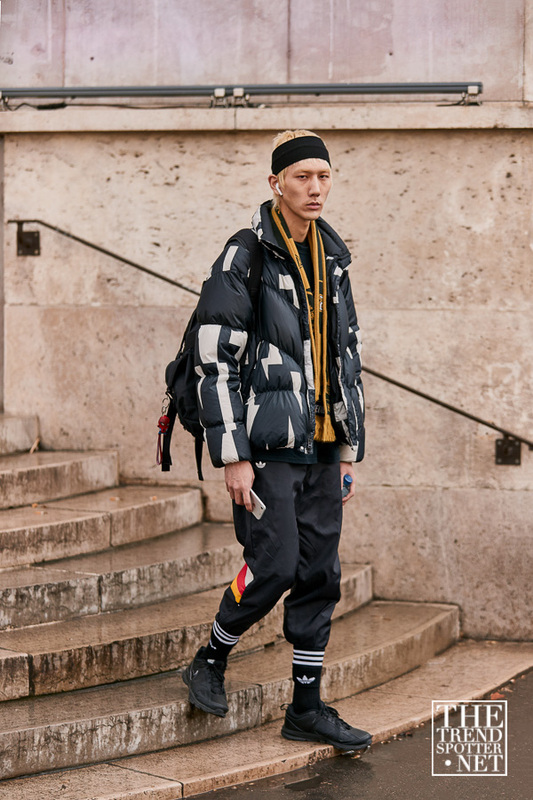 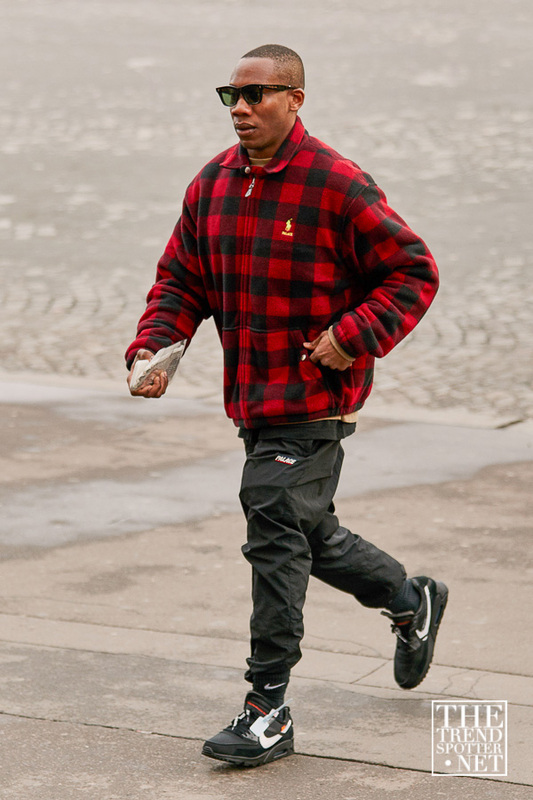 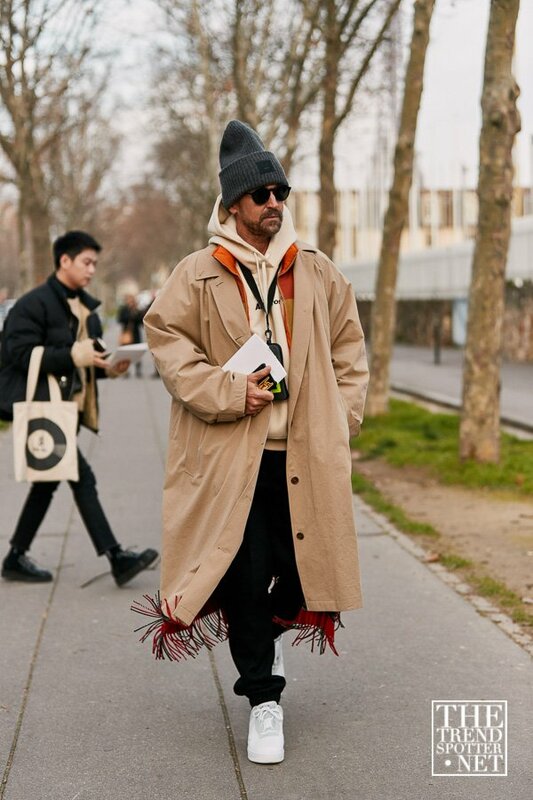 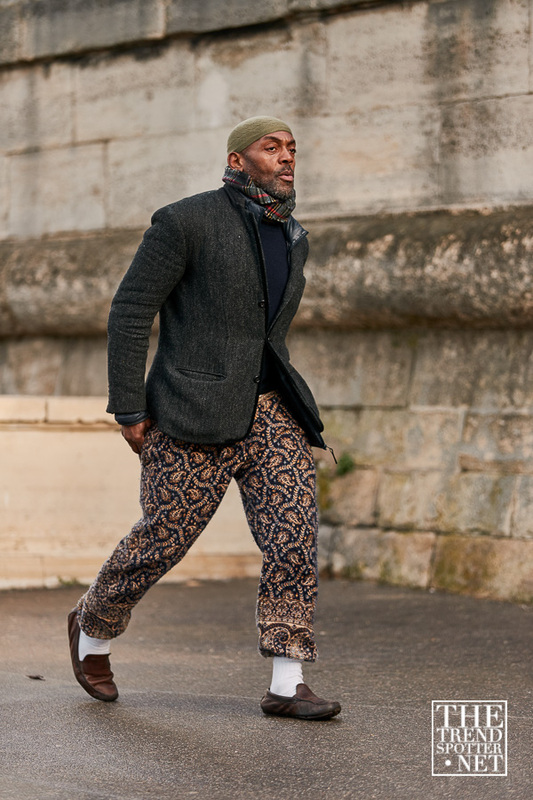 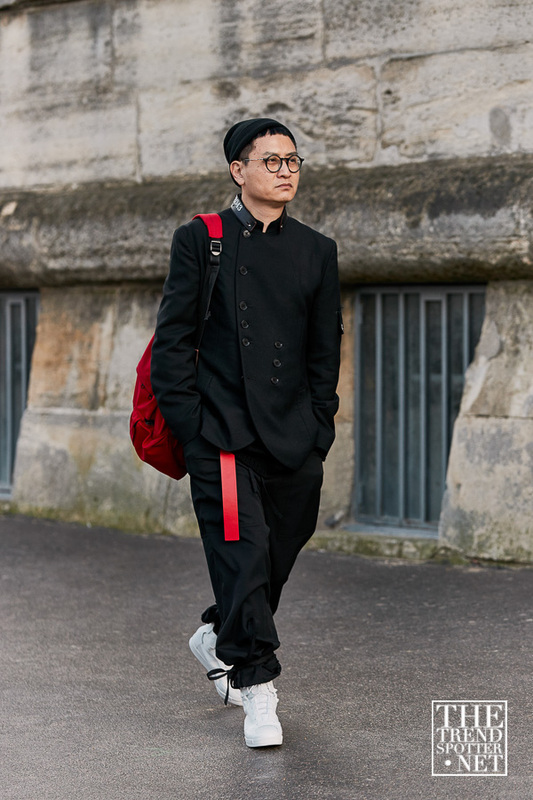 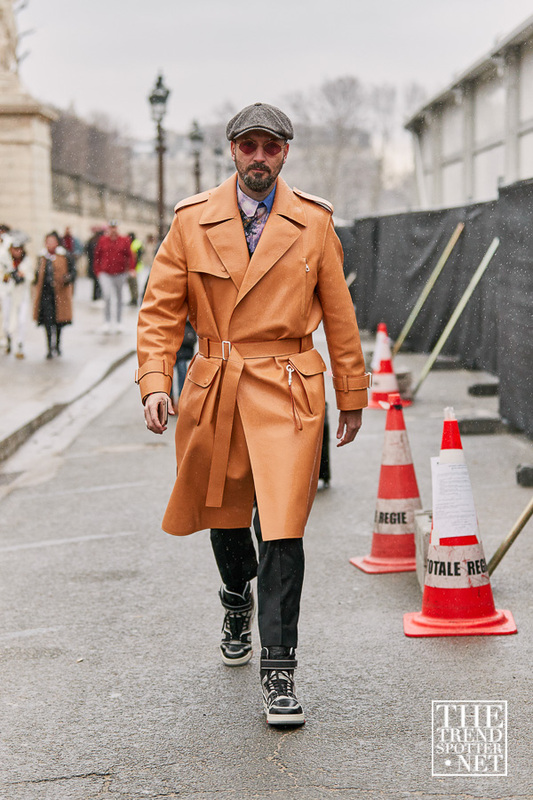 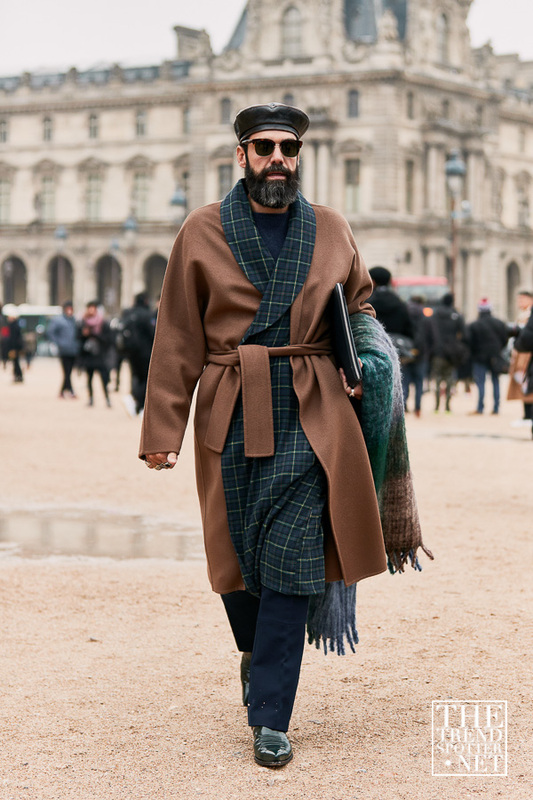 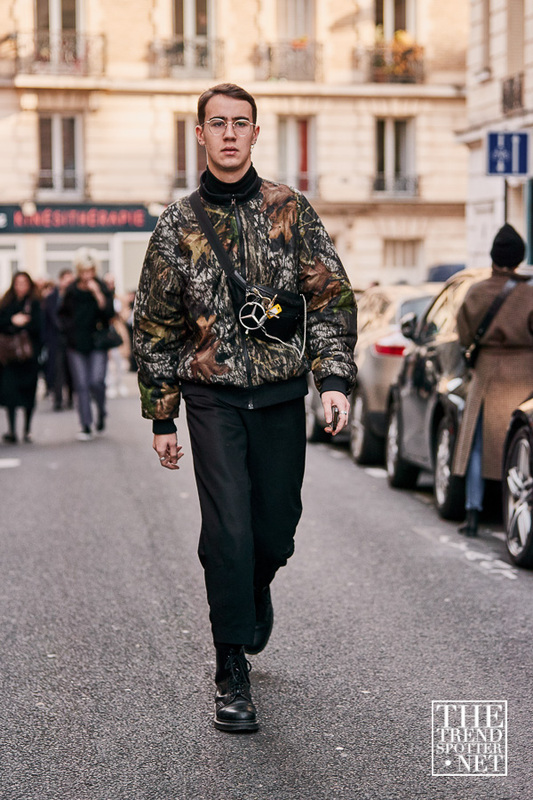 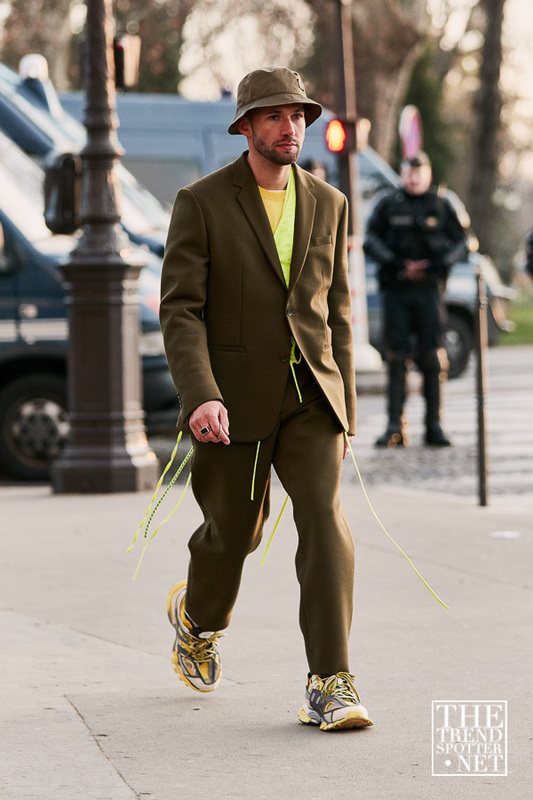 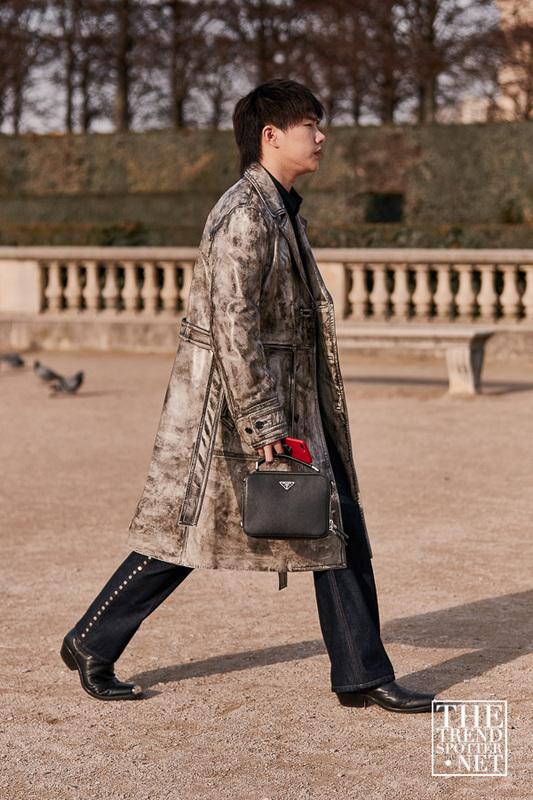 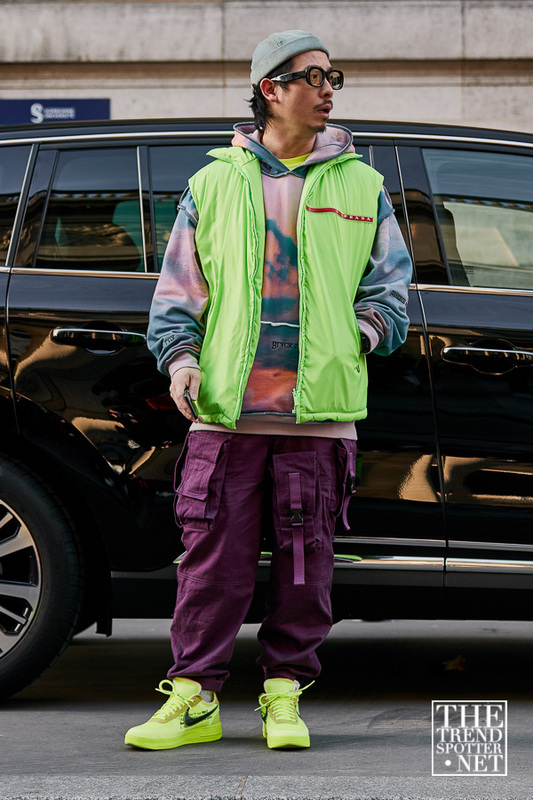 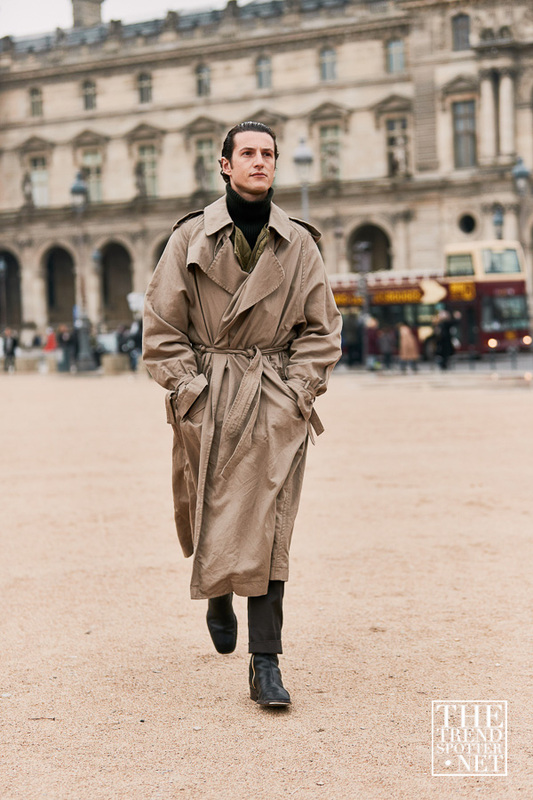 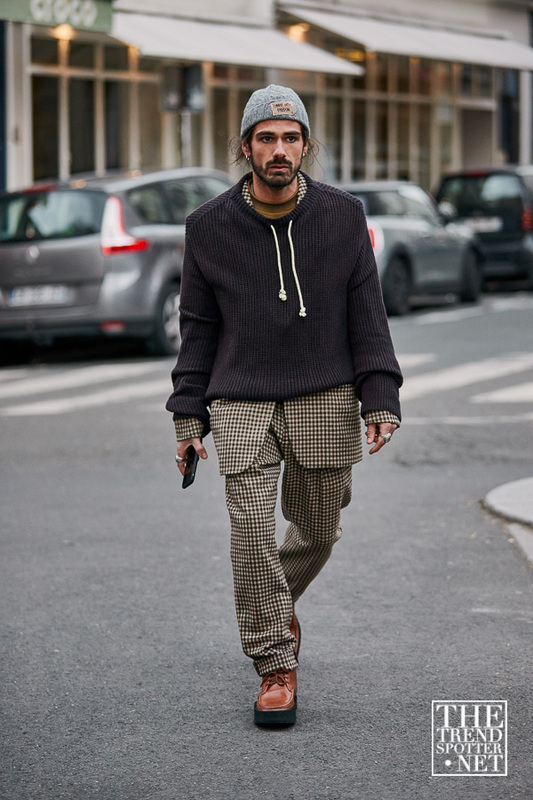 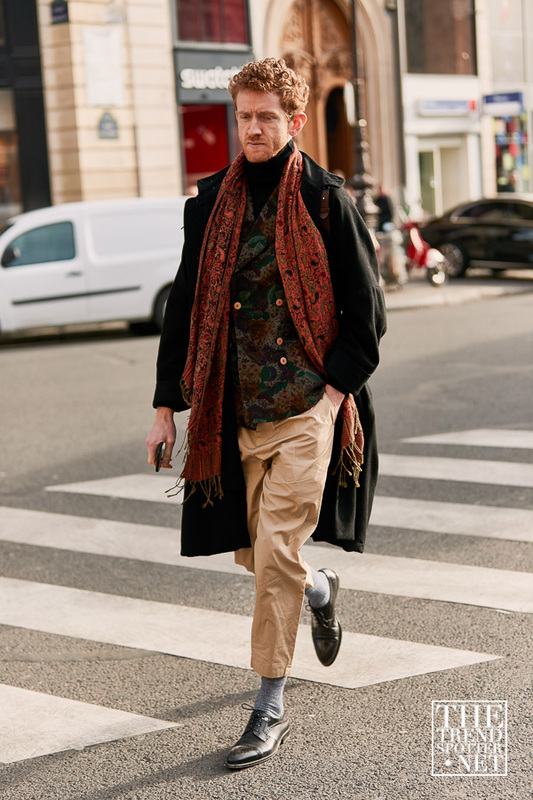 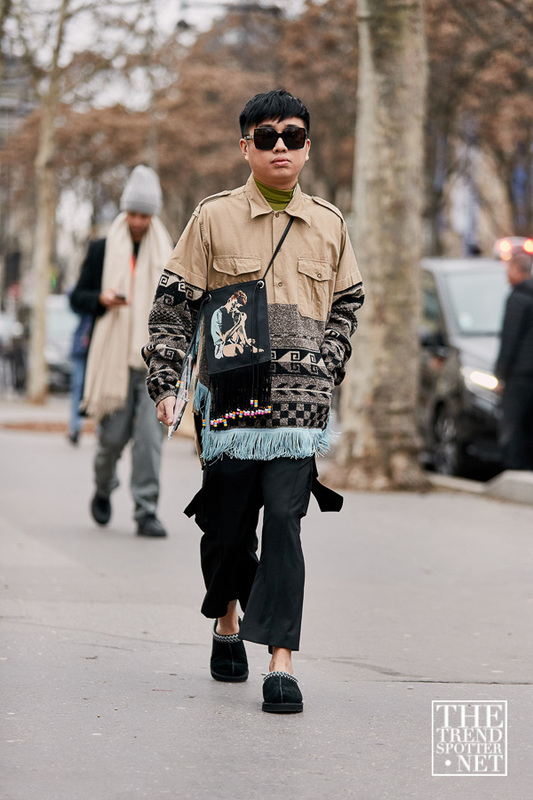 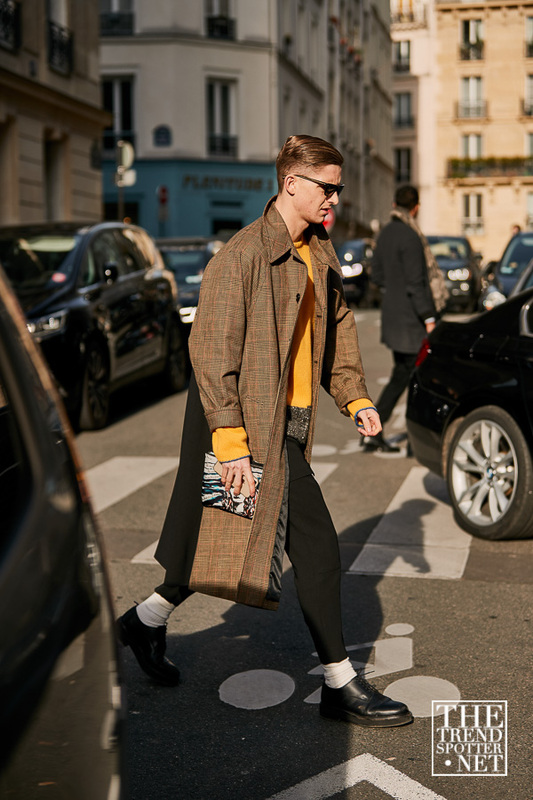 In the fashion capital of the world, Paris Men’s Fashion Week A/W 19 showcased serious style on the runways and the streets. 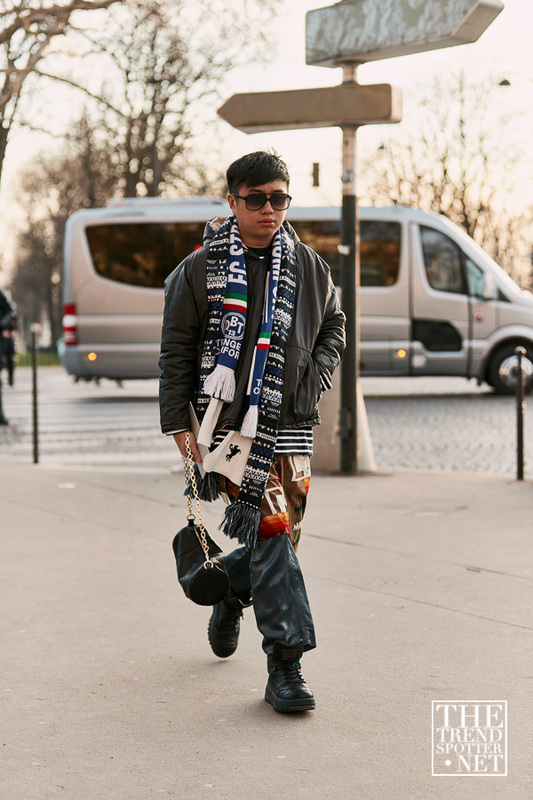 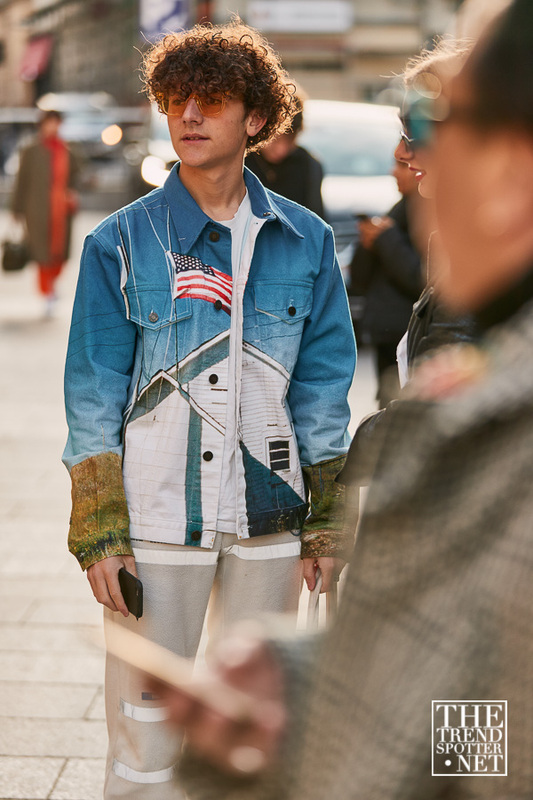 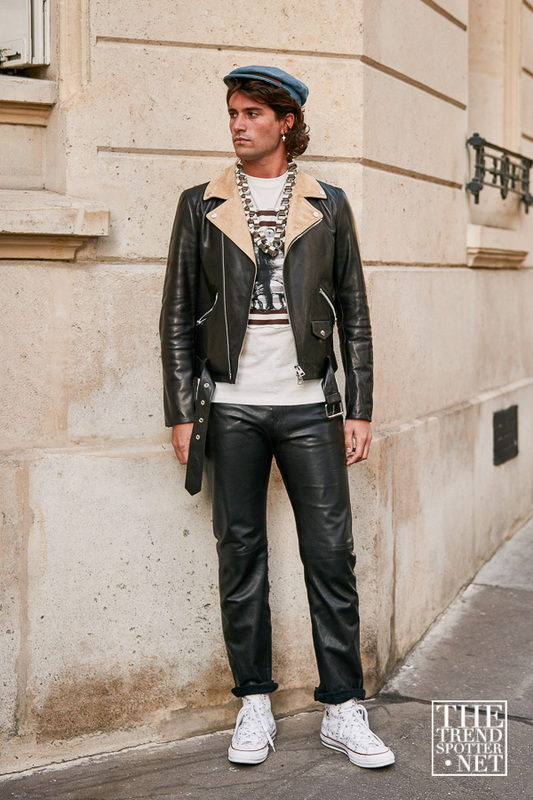 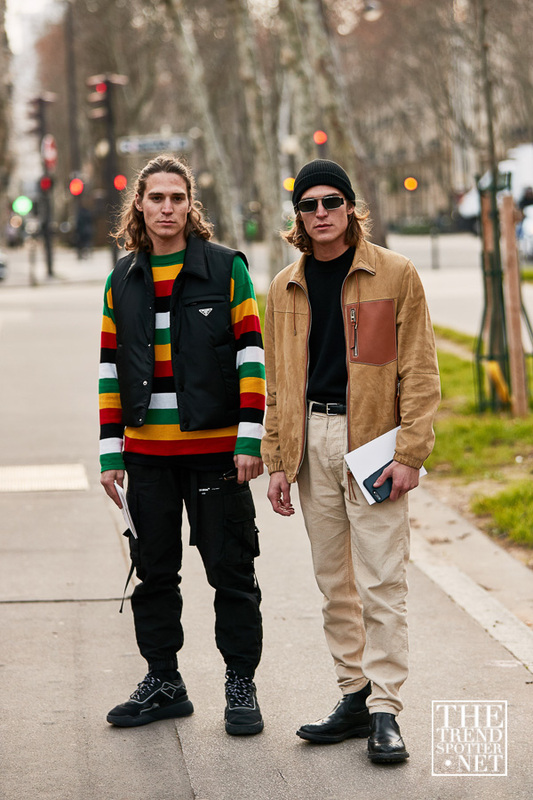 The week was spearheaded with shows like Celine, Louis Vuitton, and Balmain, so it was no surprise to see the level of style that exuded from the show goers this season. 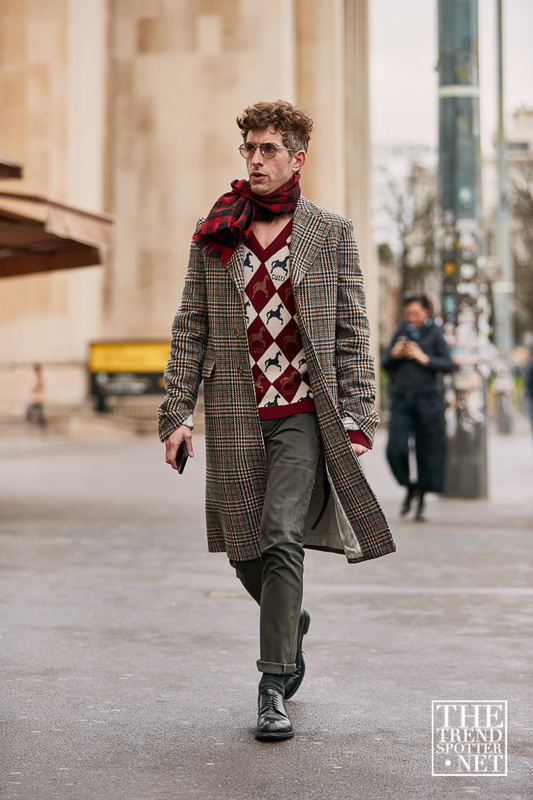 Clad in a blend of casual and classic attire, gents wore an array of bold clashing patterns, plaid and bright colours. 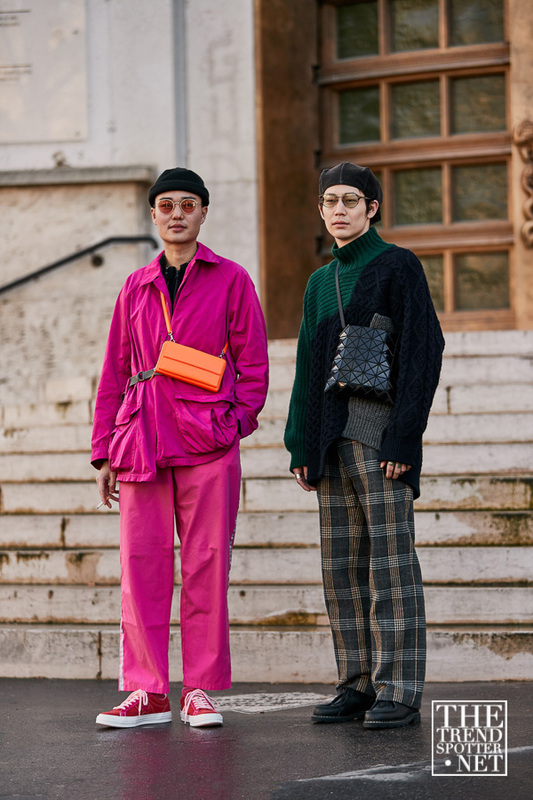 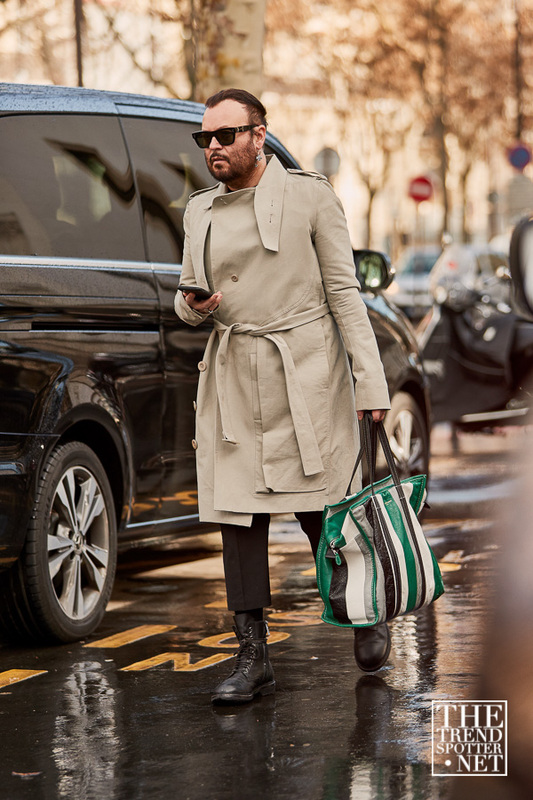 Long coats, puffer jackets, shoulder bags and heavy-knit jumpers are a crowd favourite, alongside a contrast of pastels and neon. 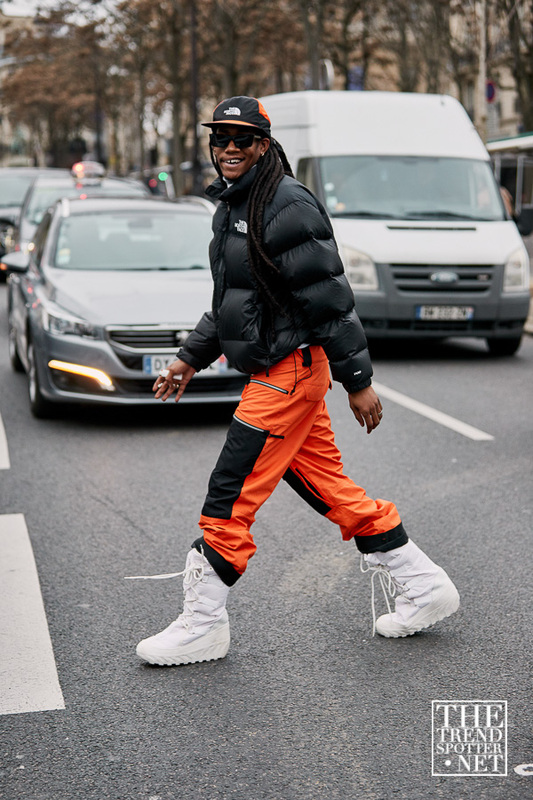 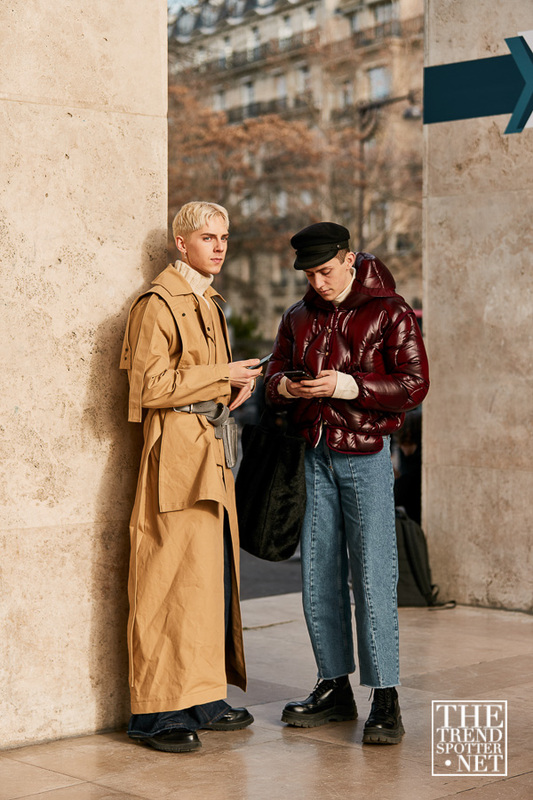 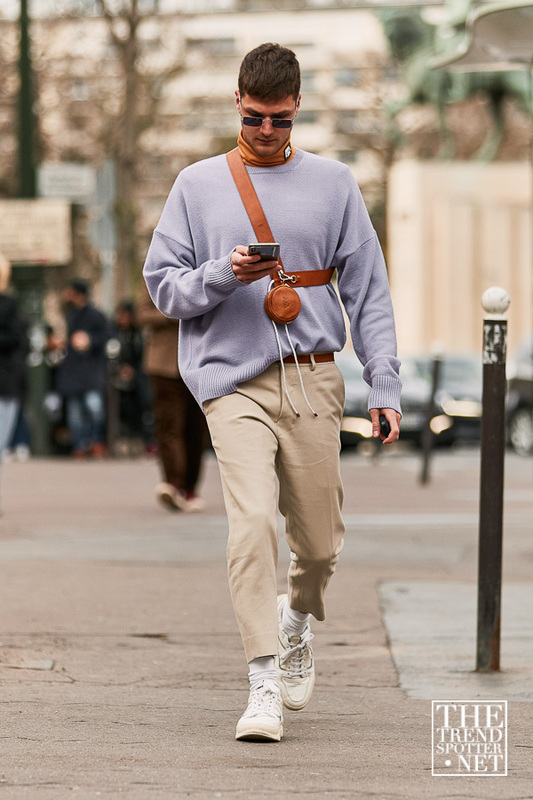 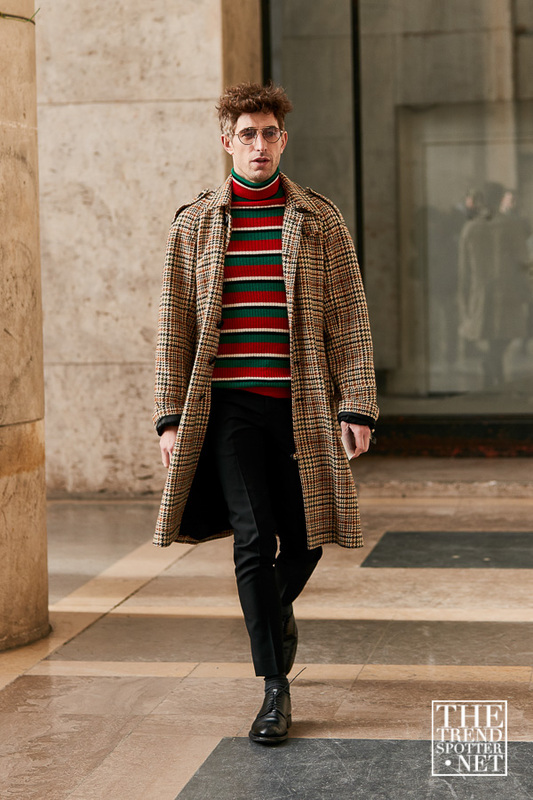 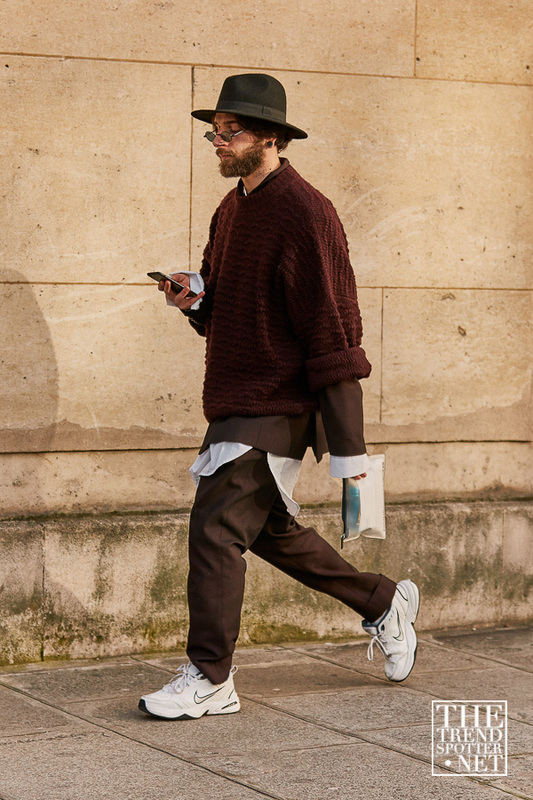 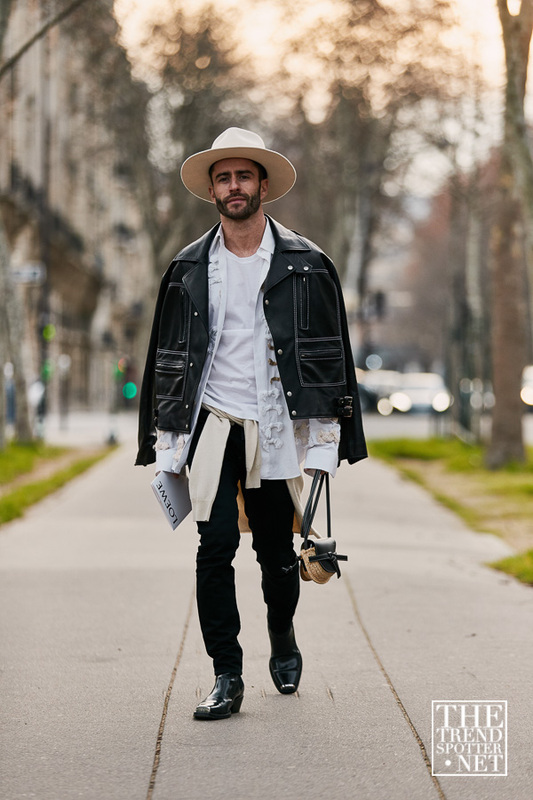 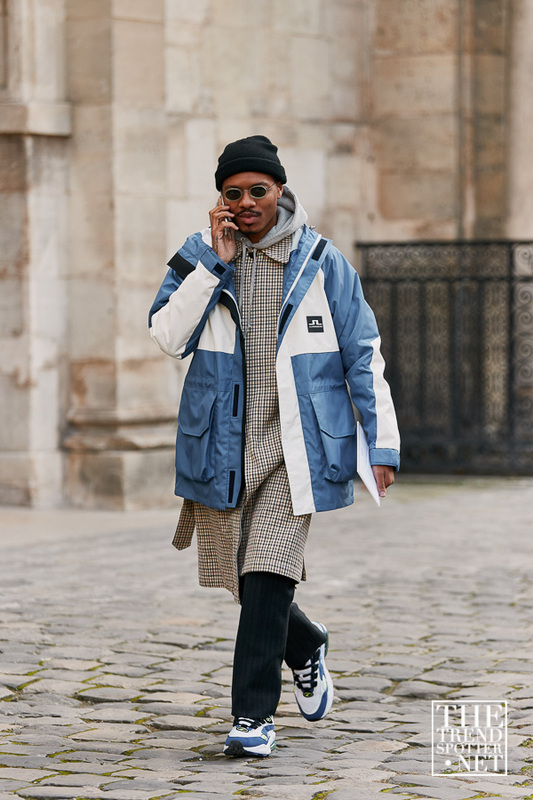 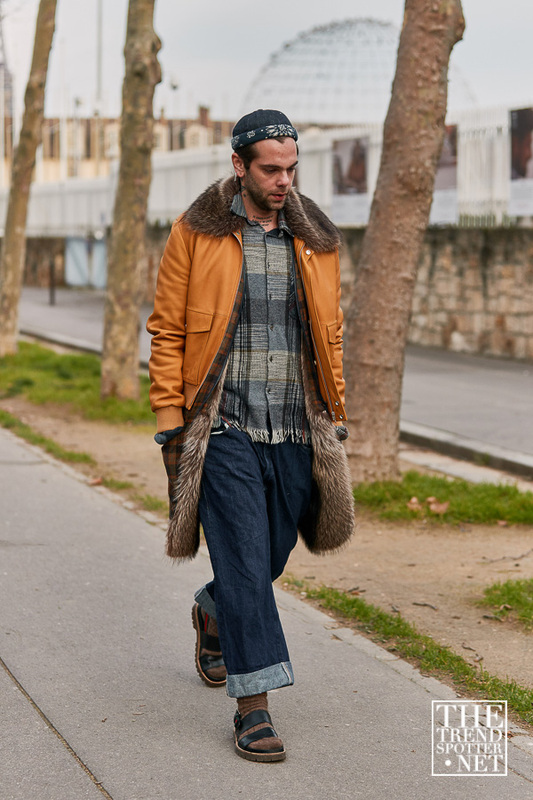 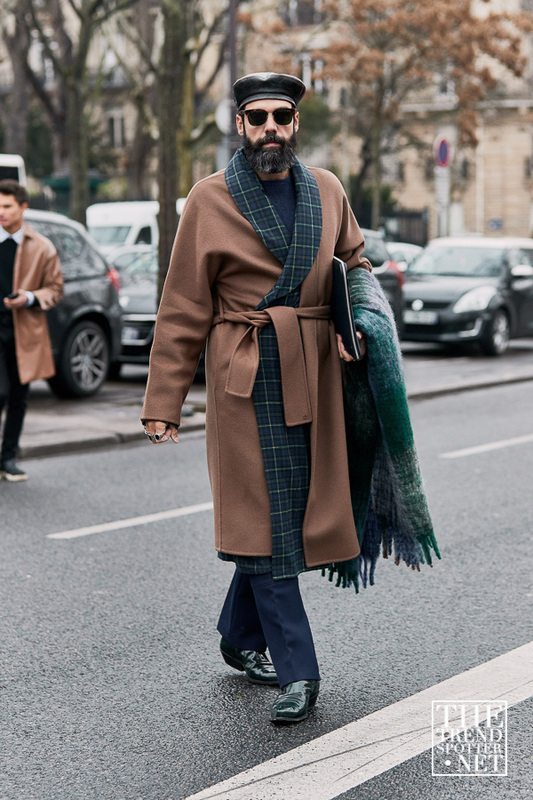 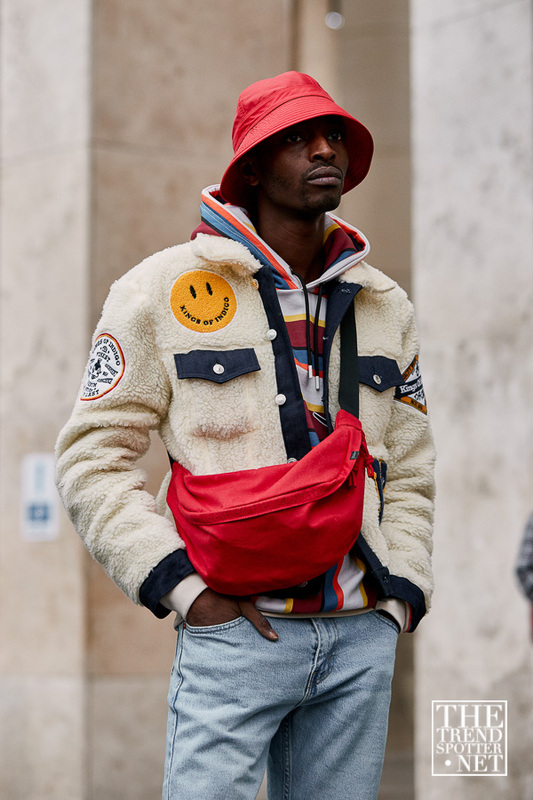 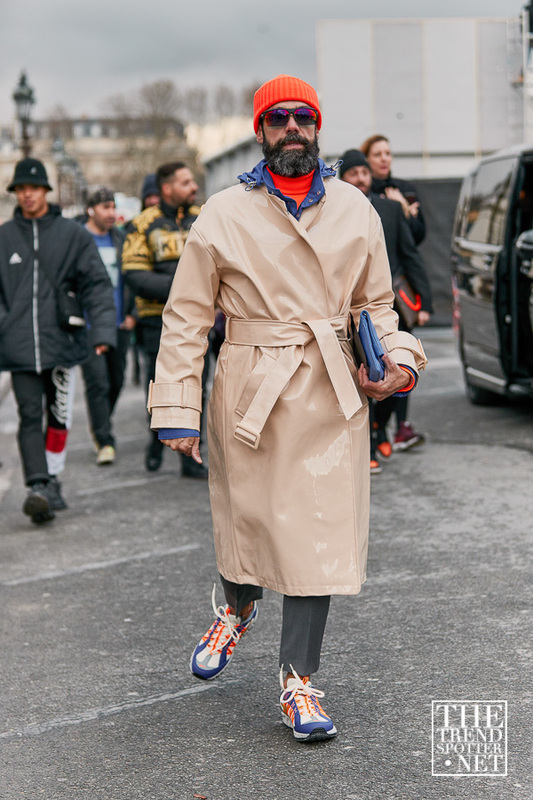 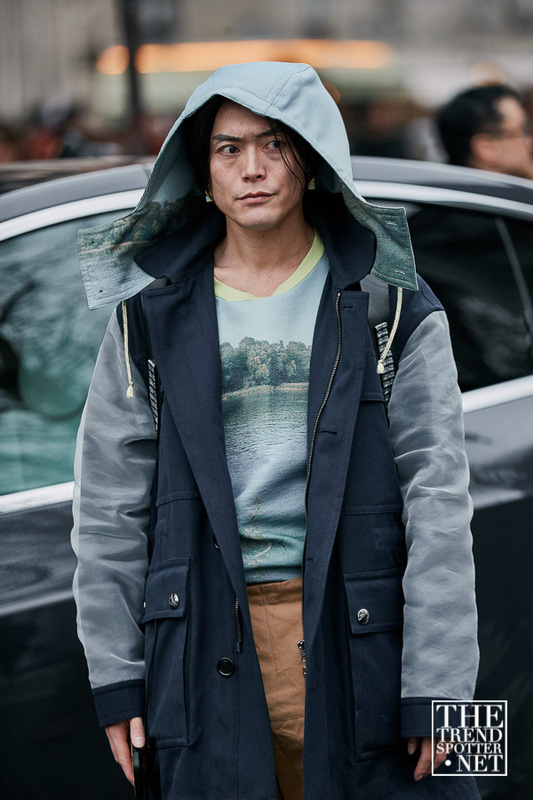 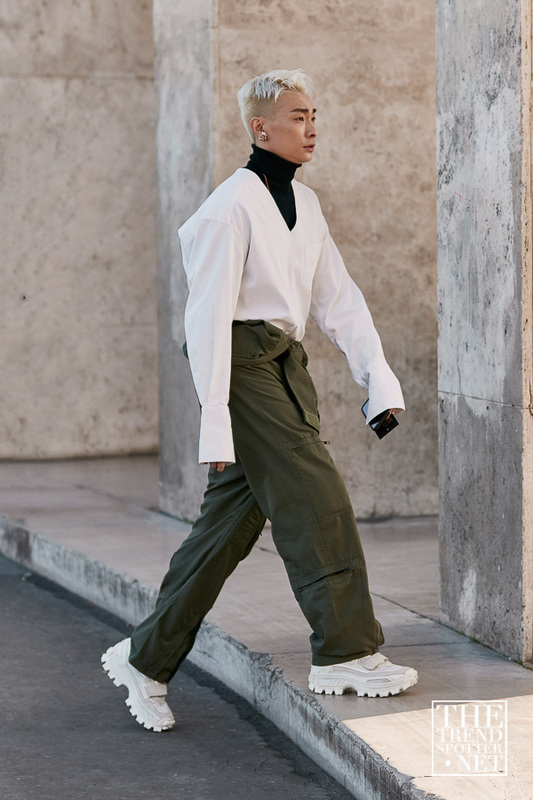 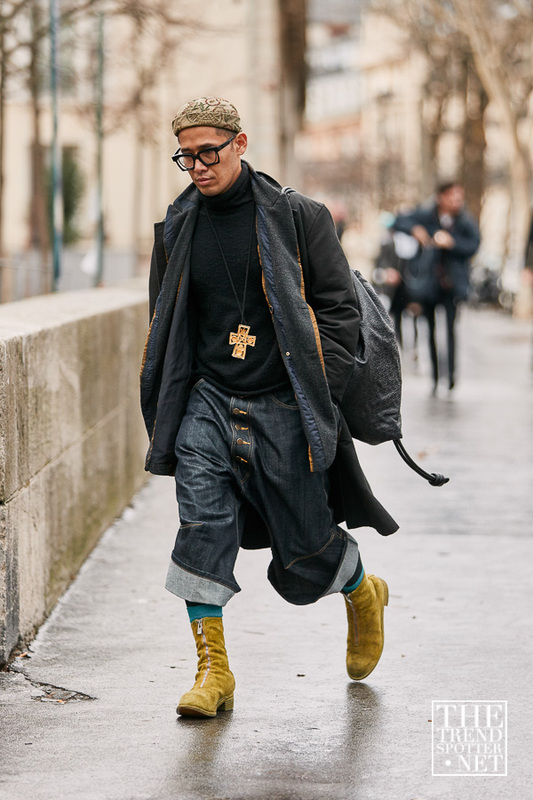 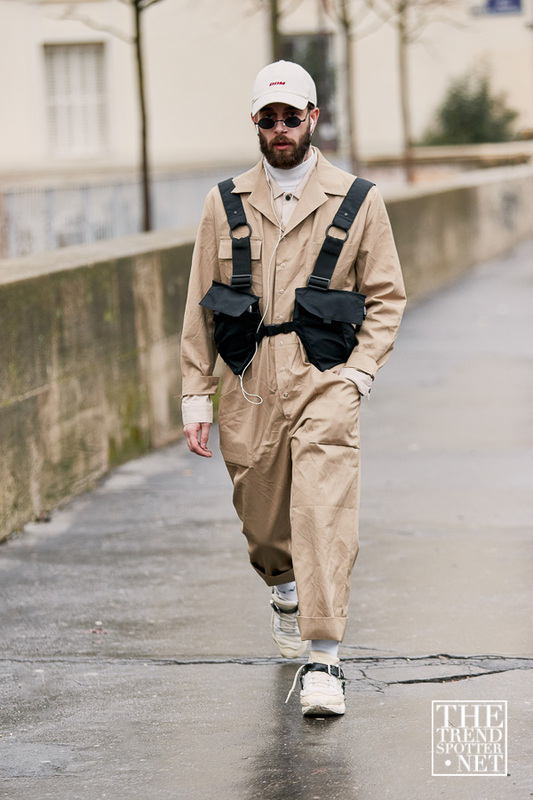 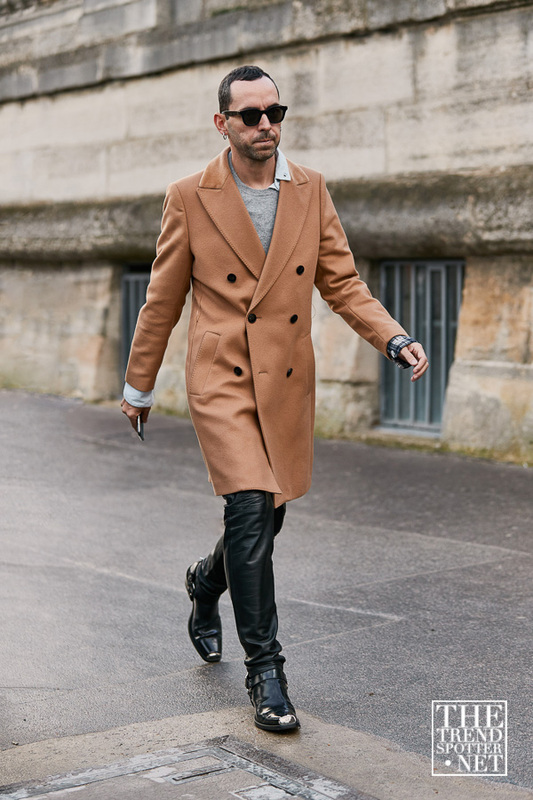 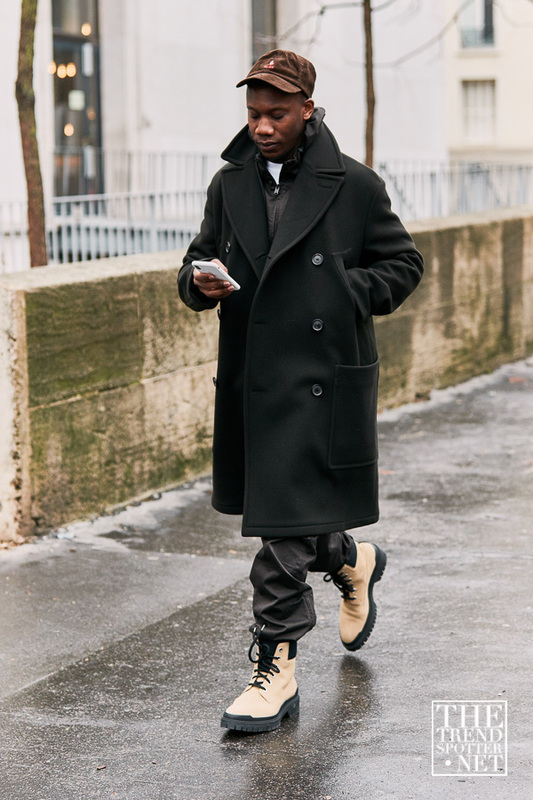 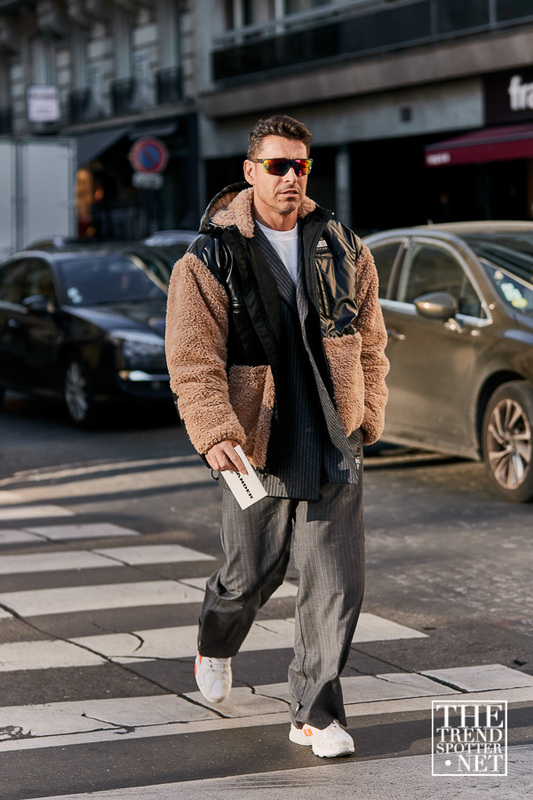 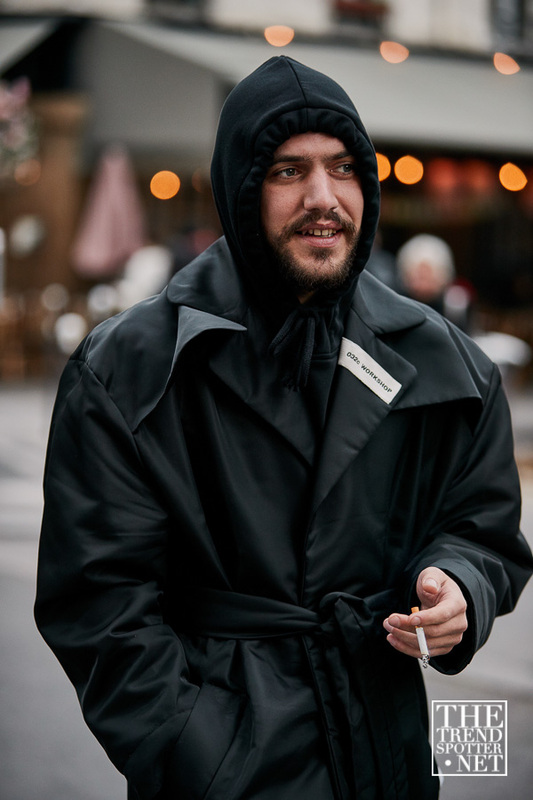 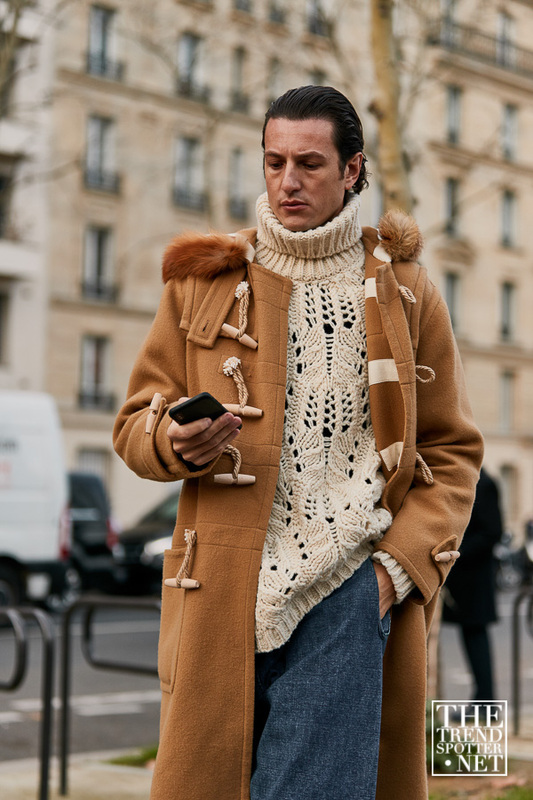 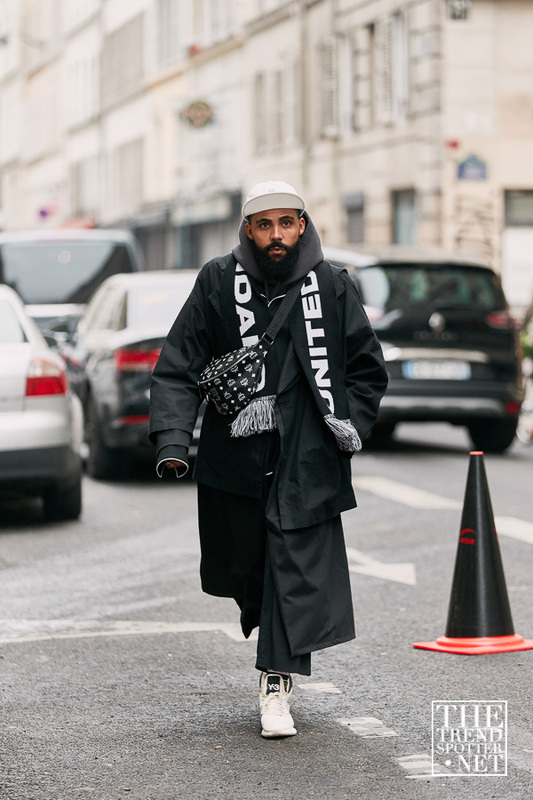 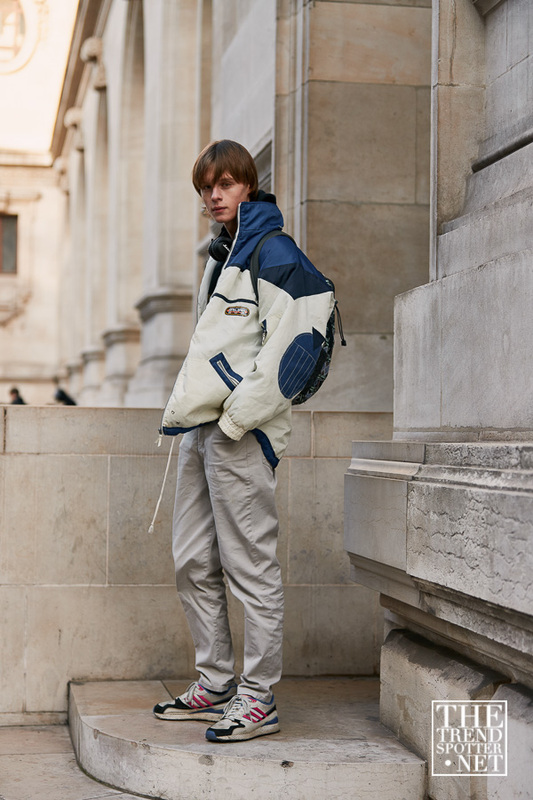 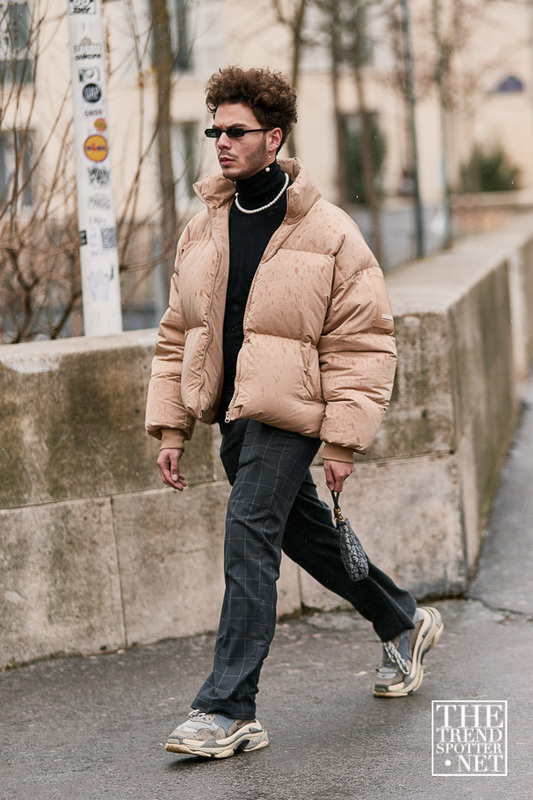 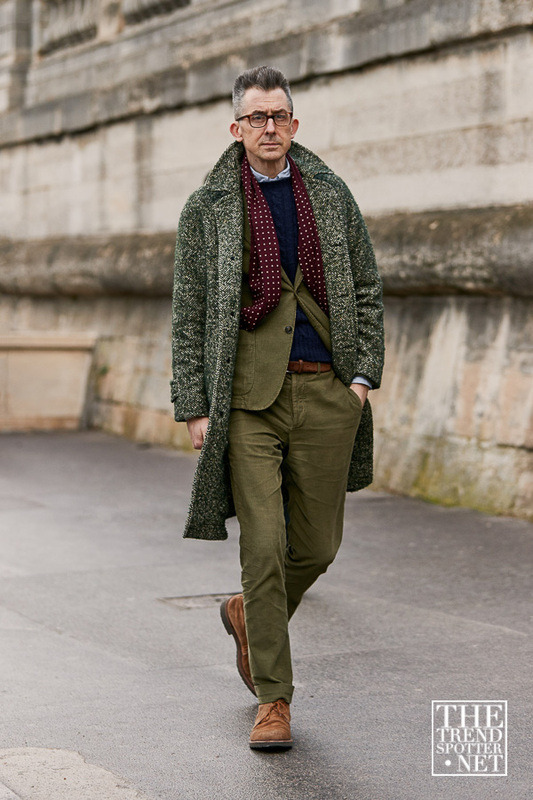 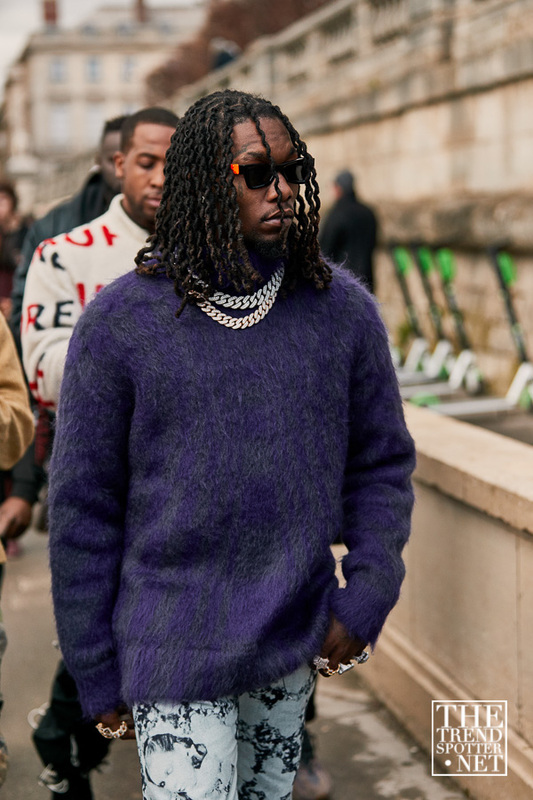 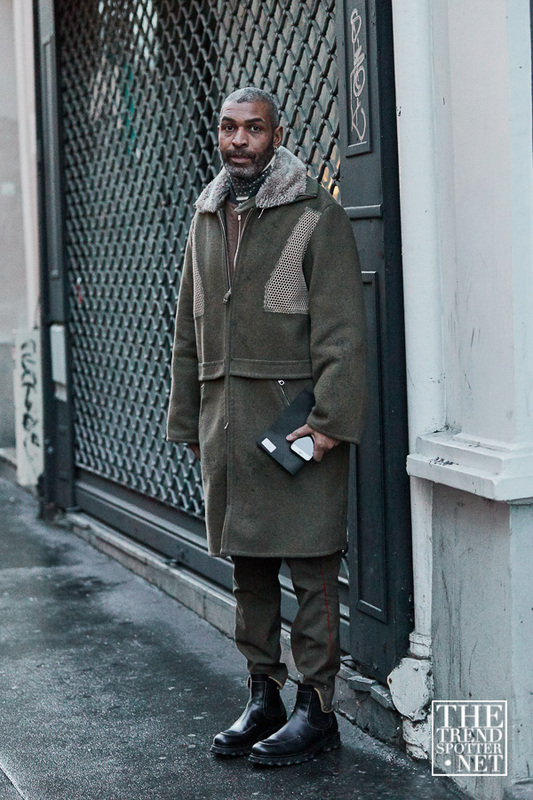 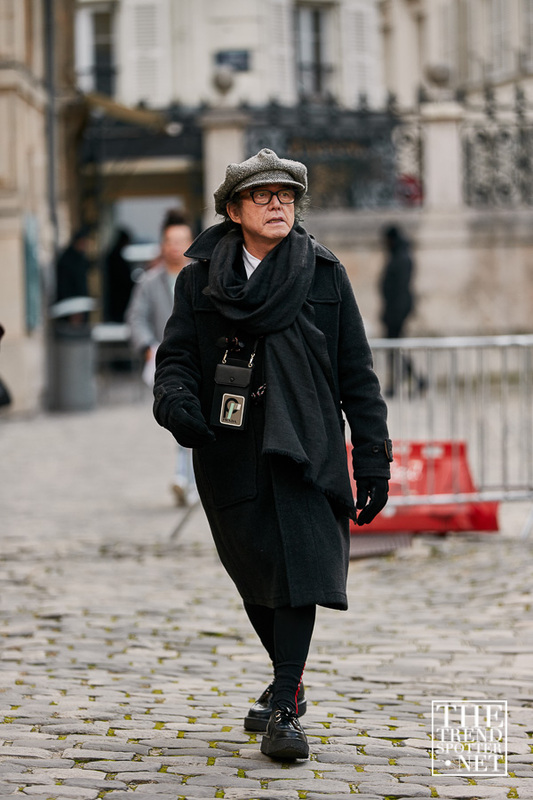 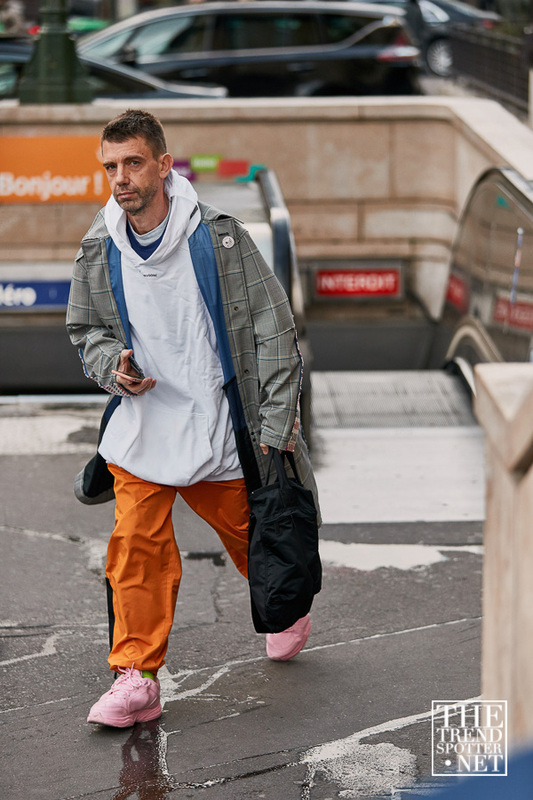 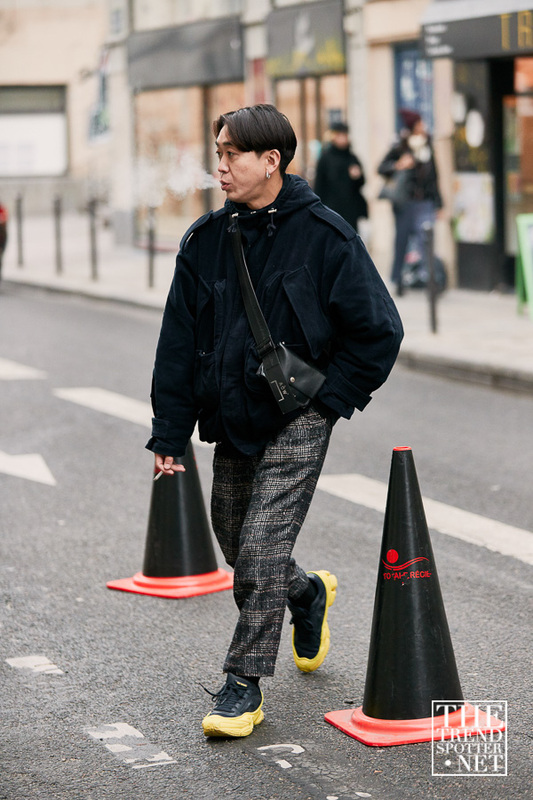 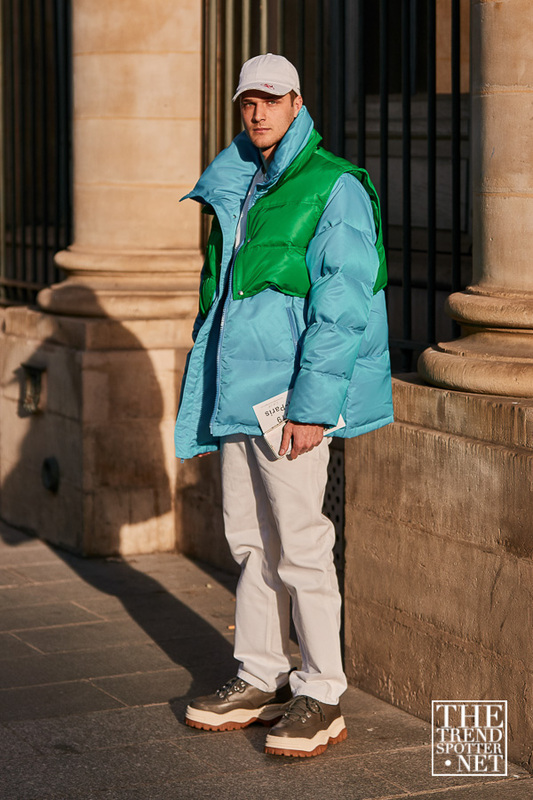 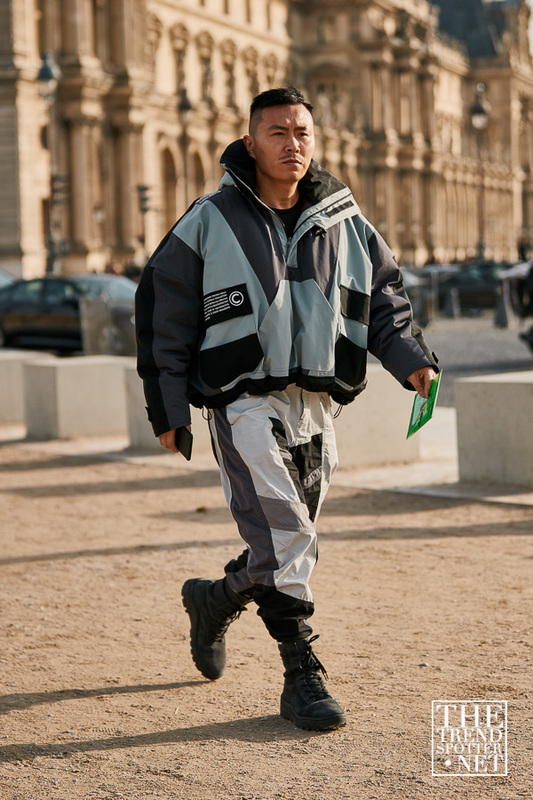 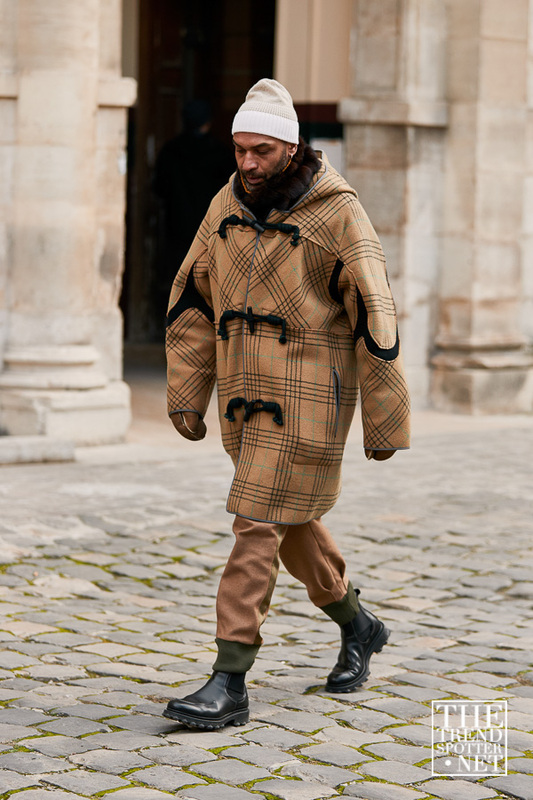 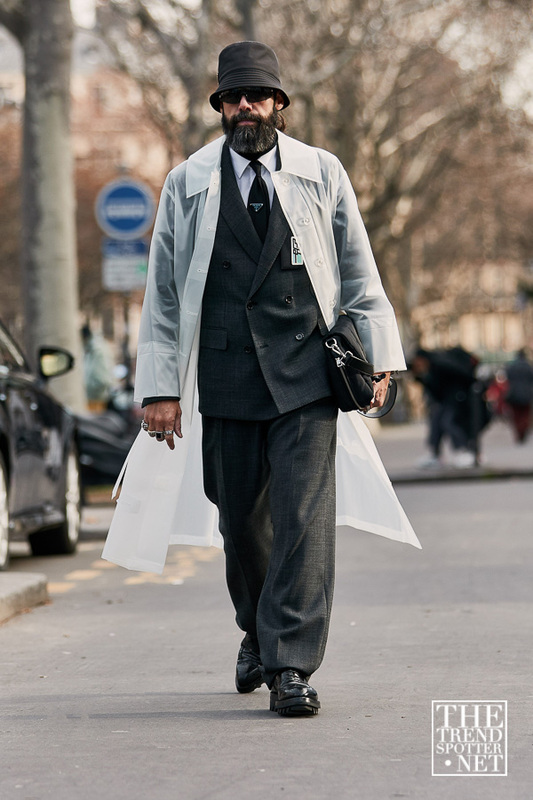 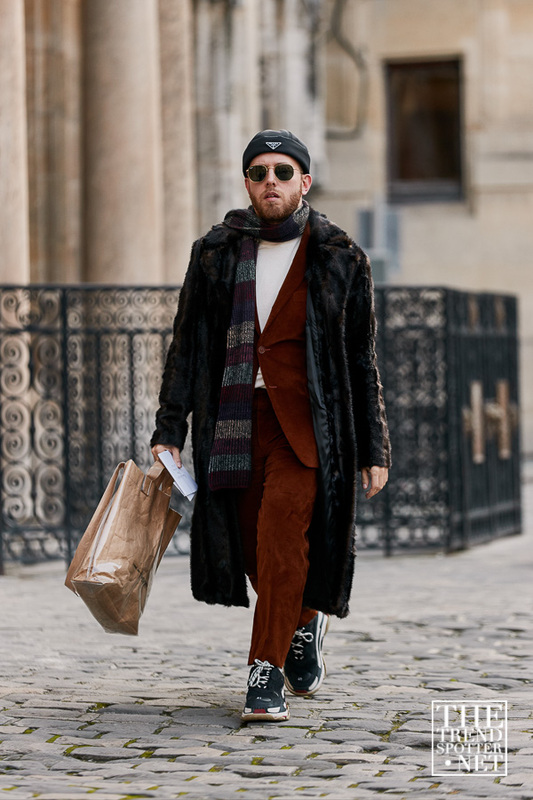 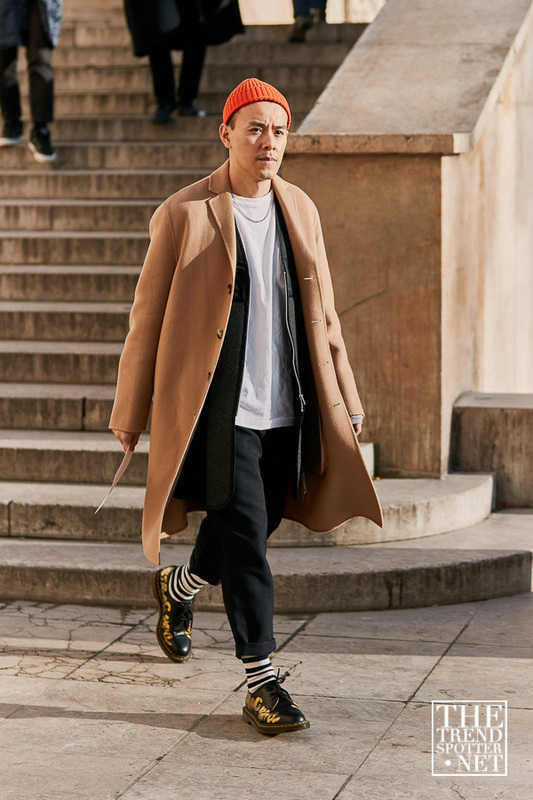 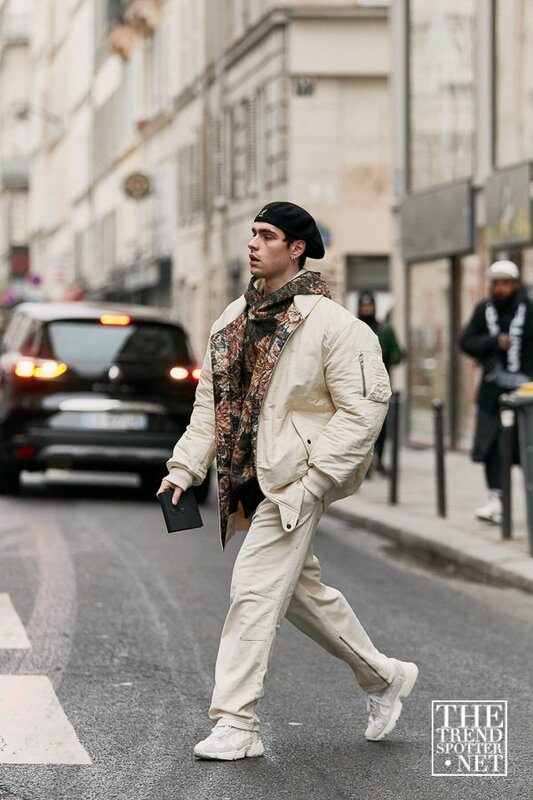 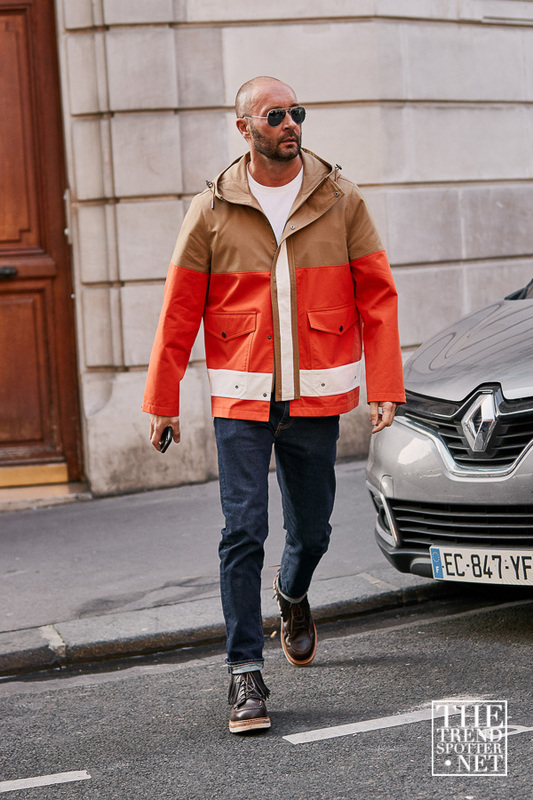 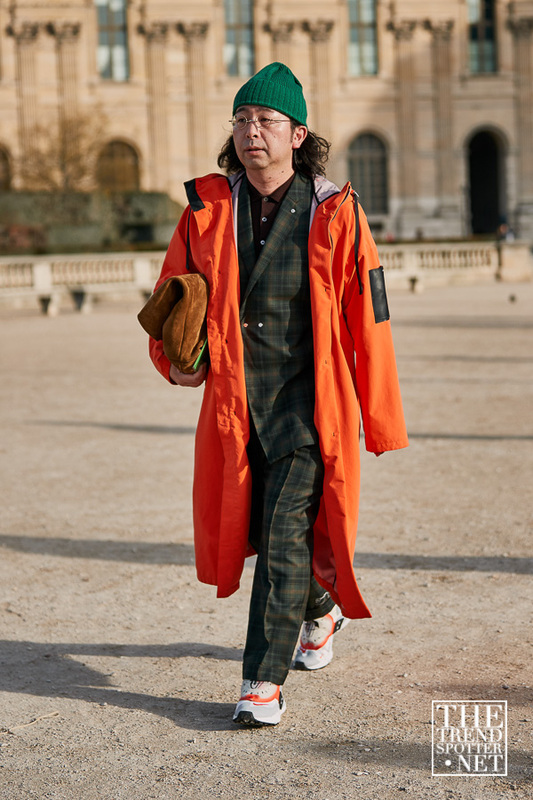 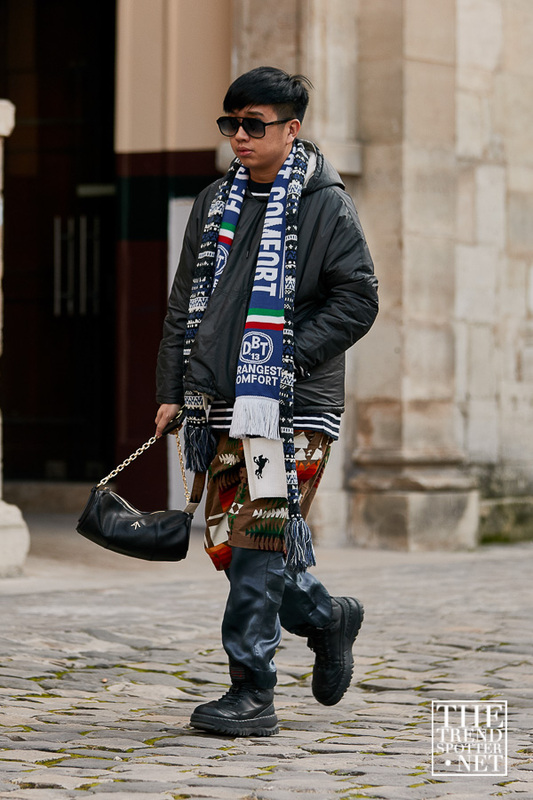 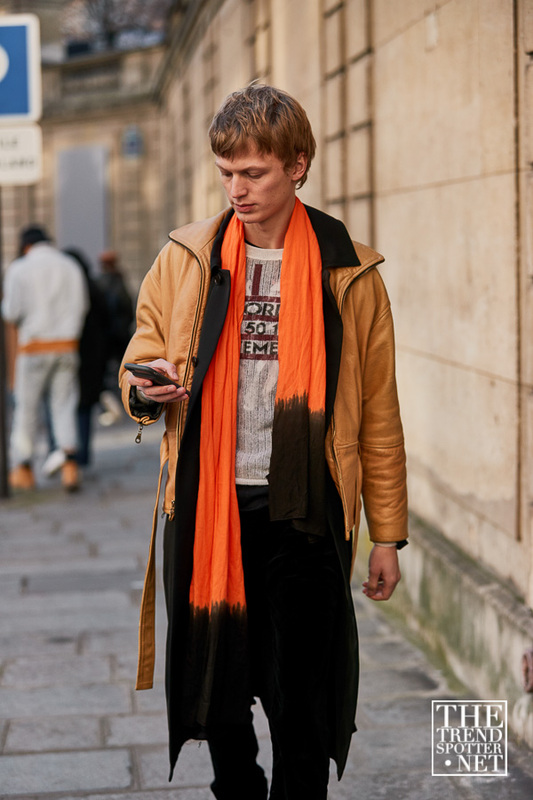 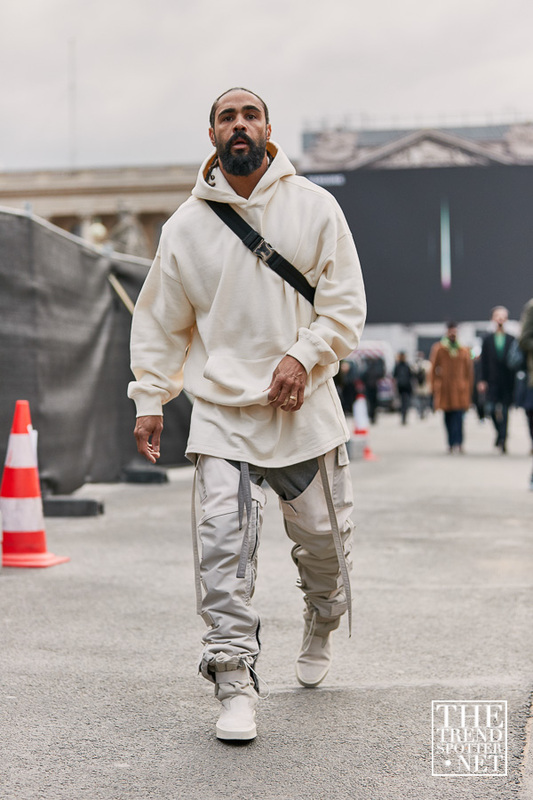 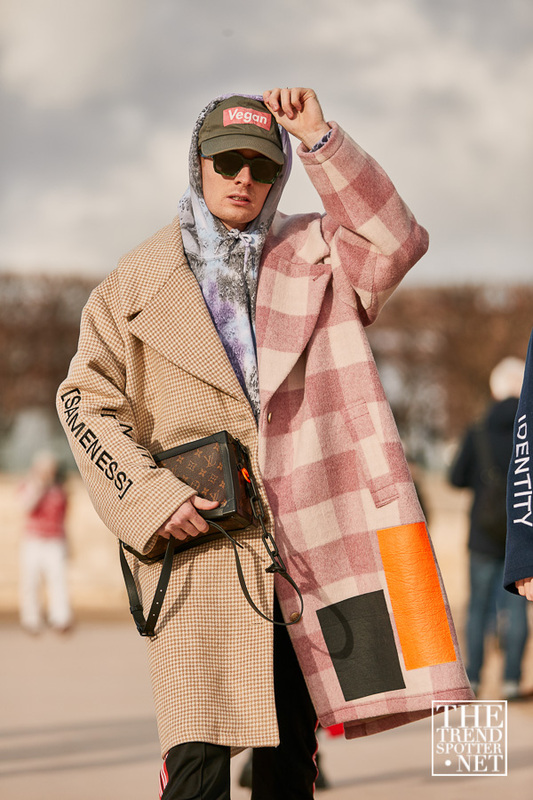 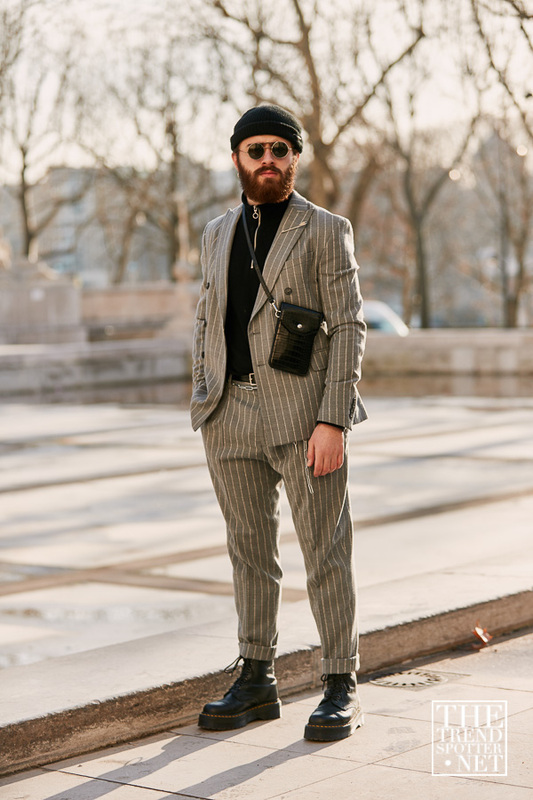 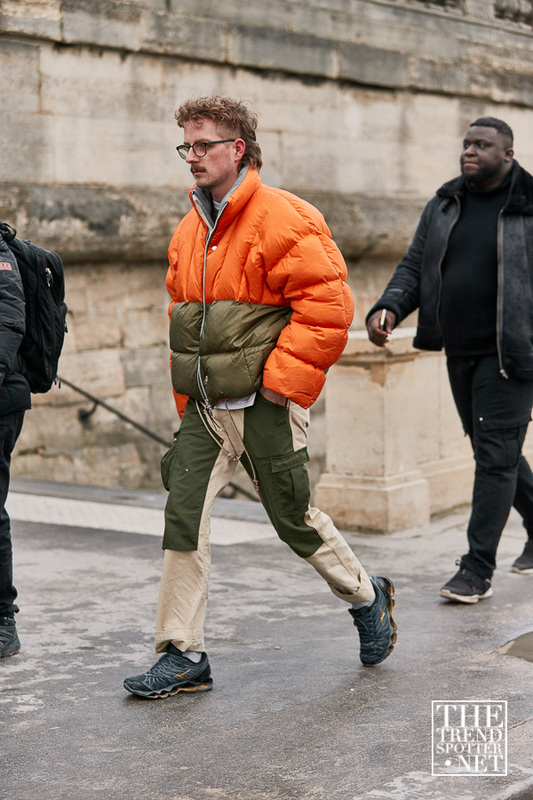 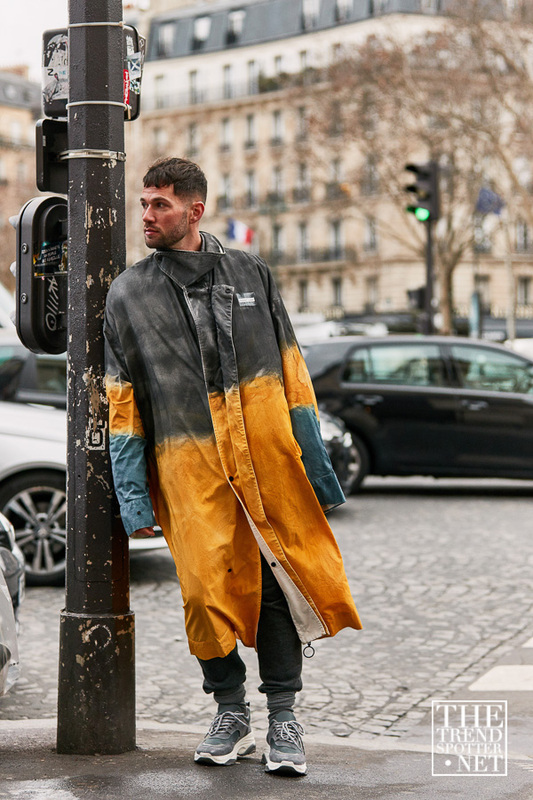 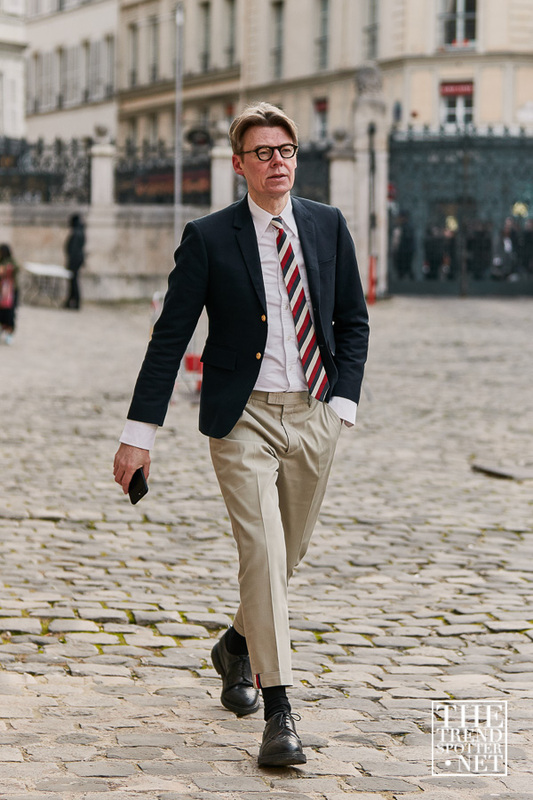 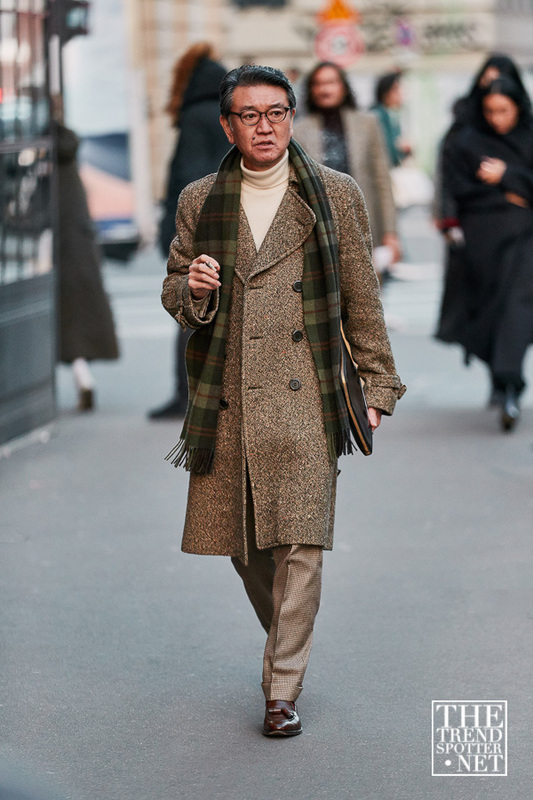 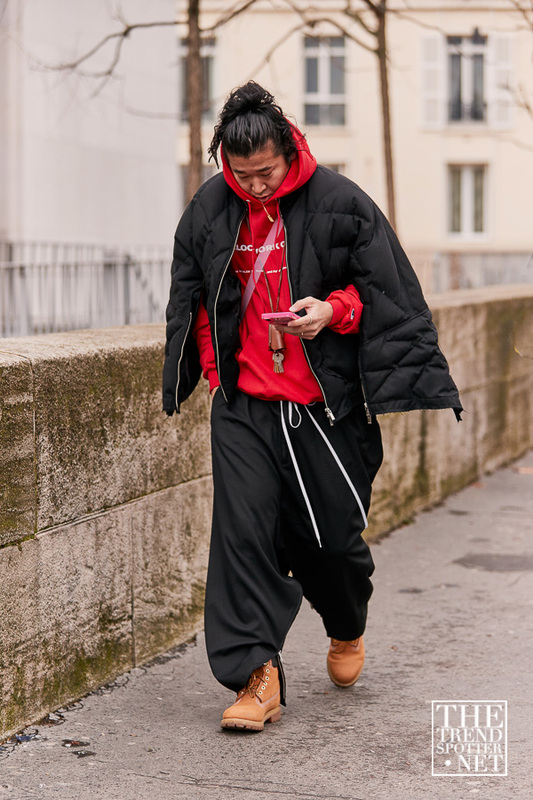 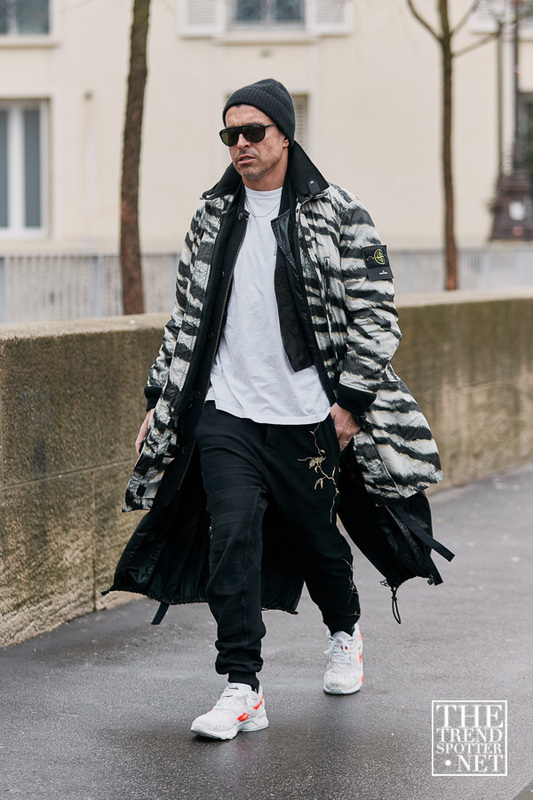 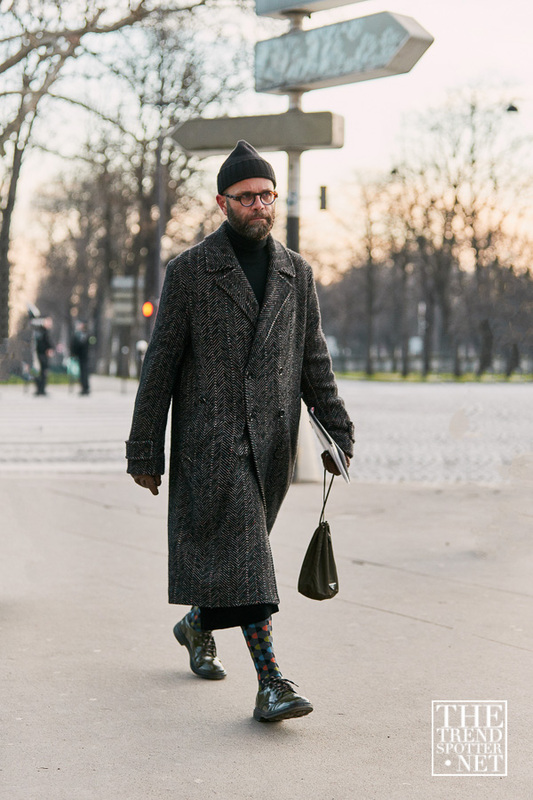 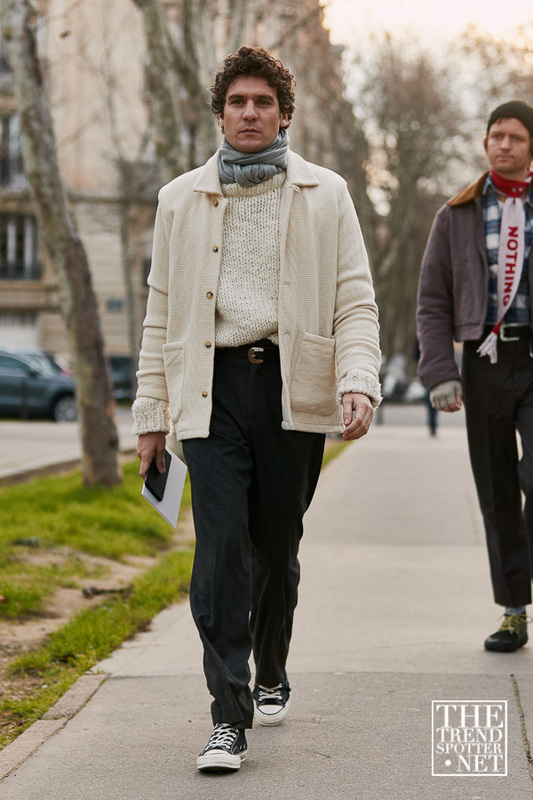 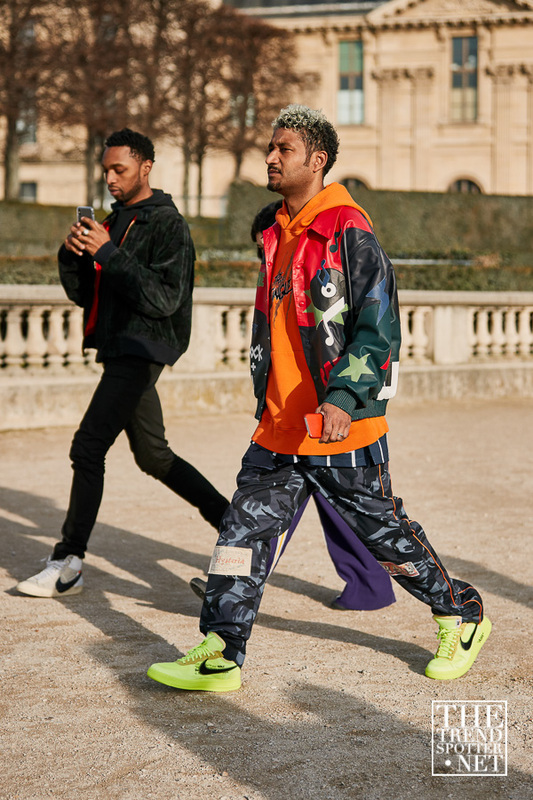 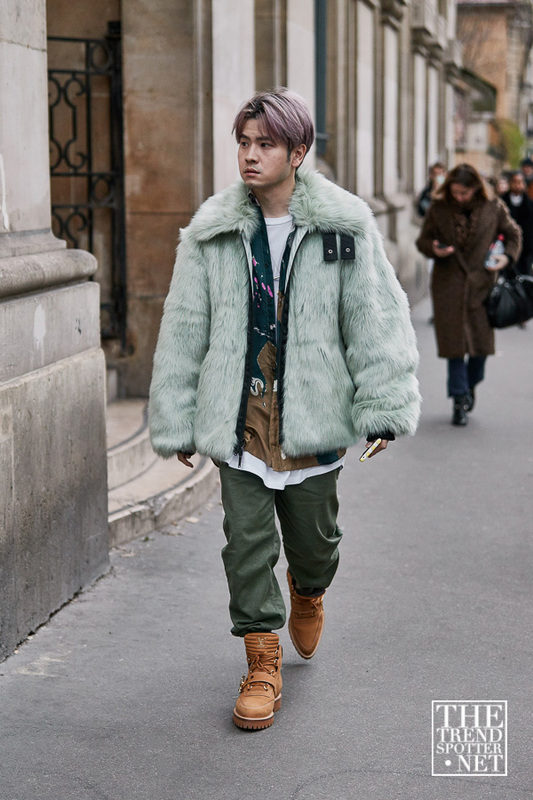 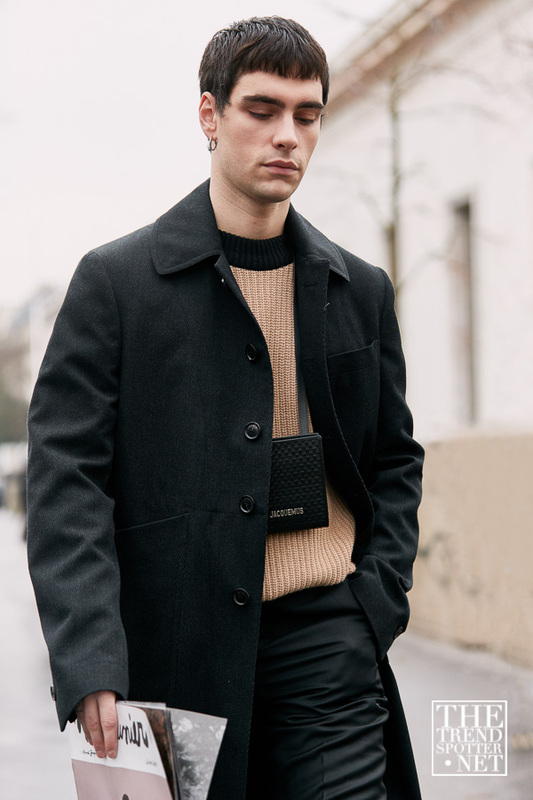 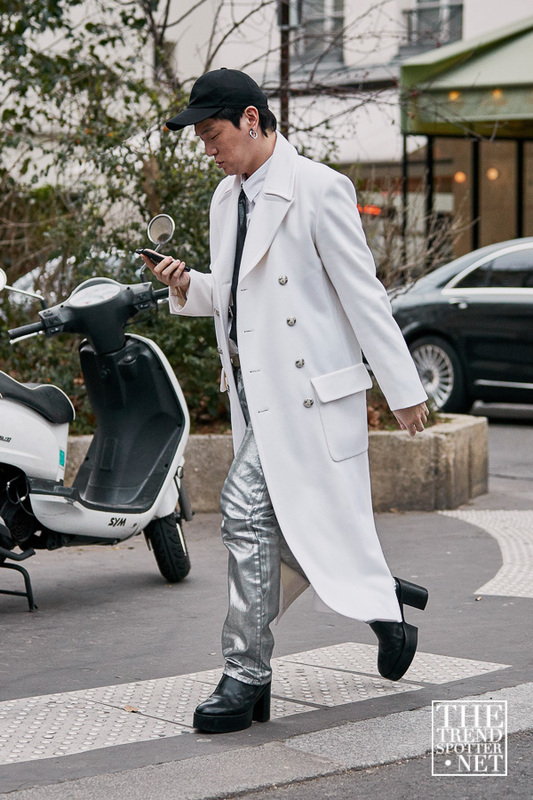 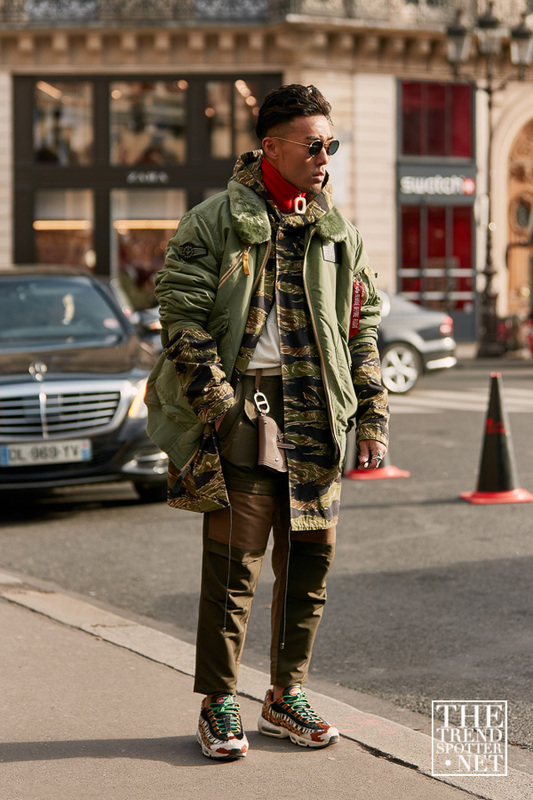 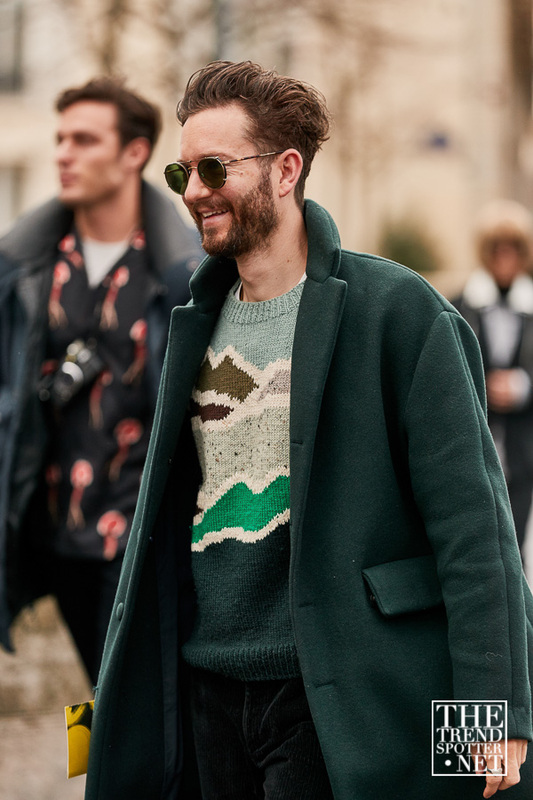 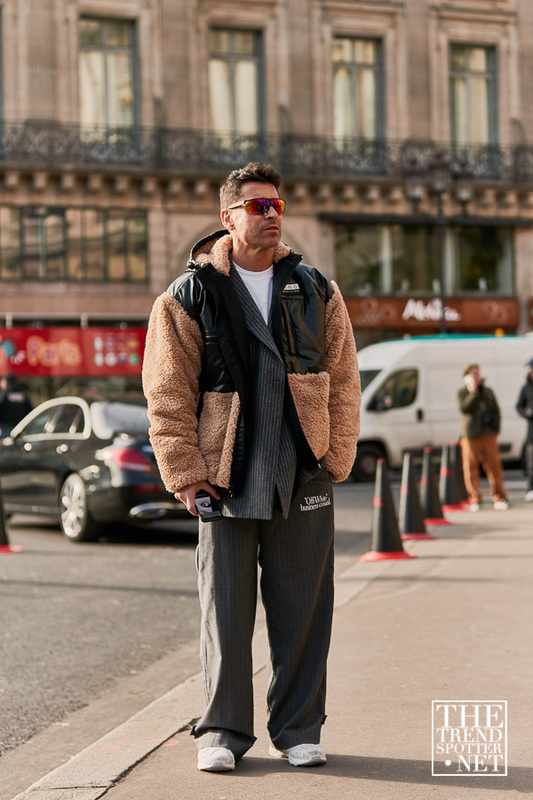 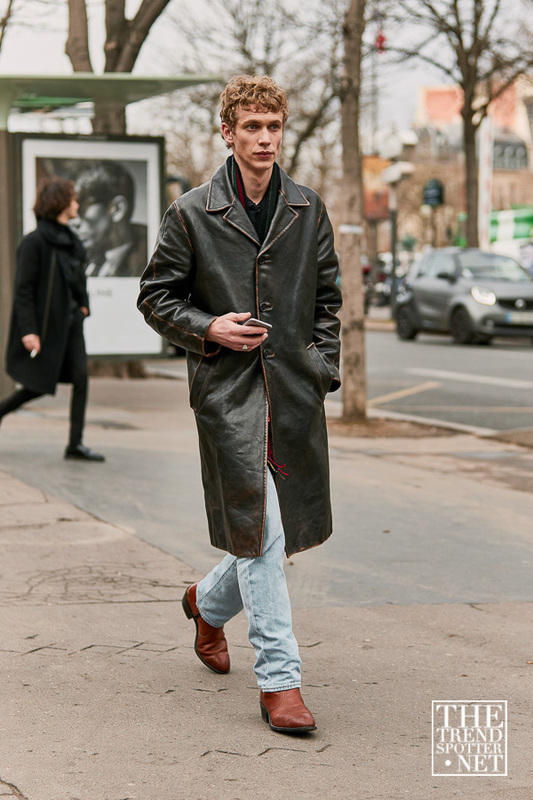 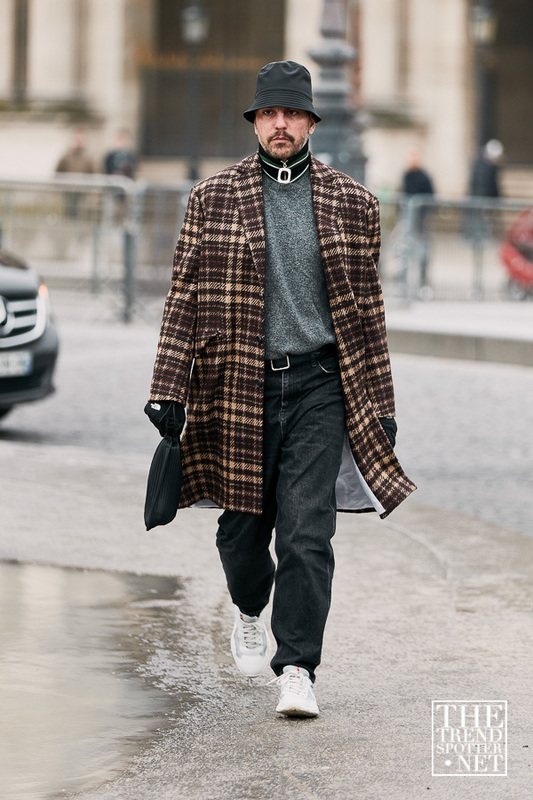 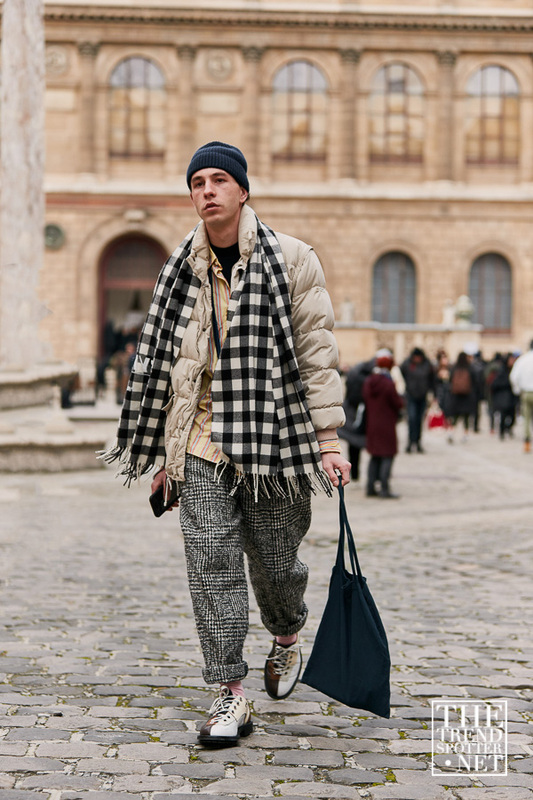 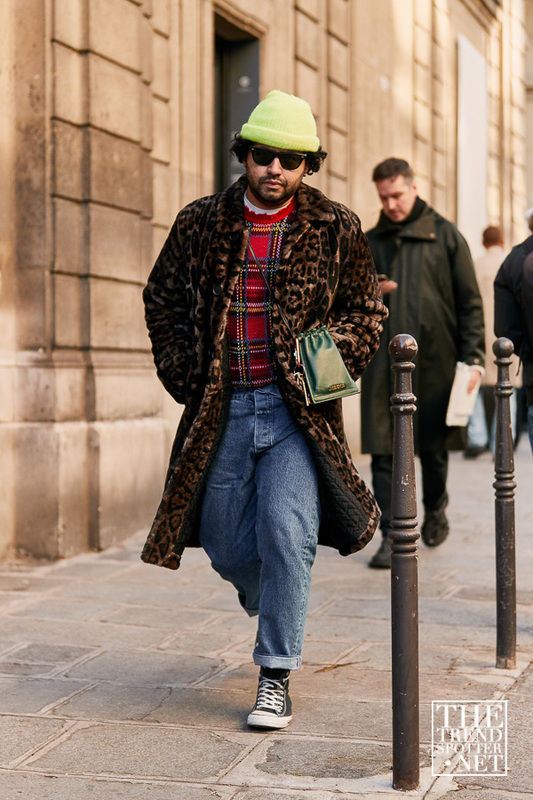 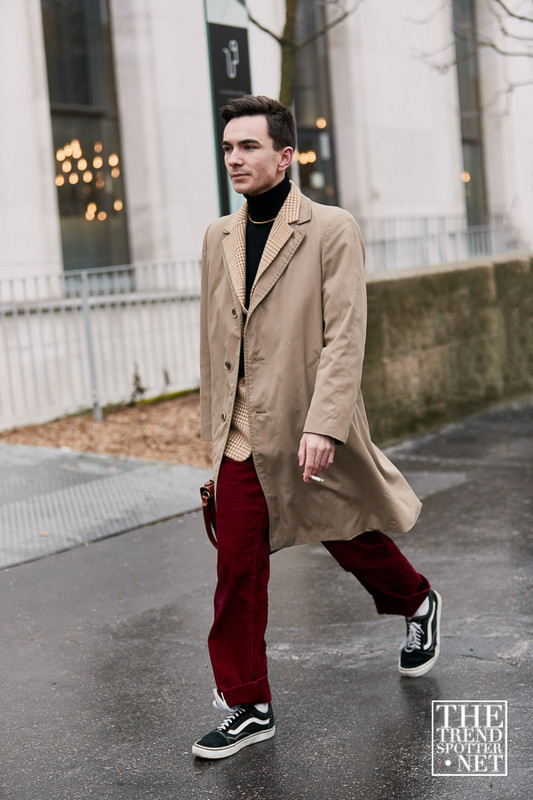 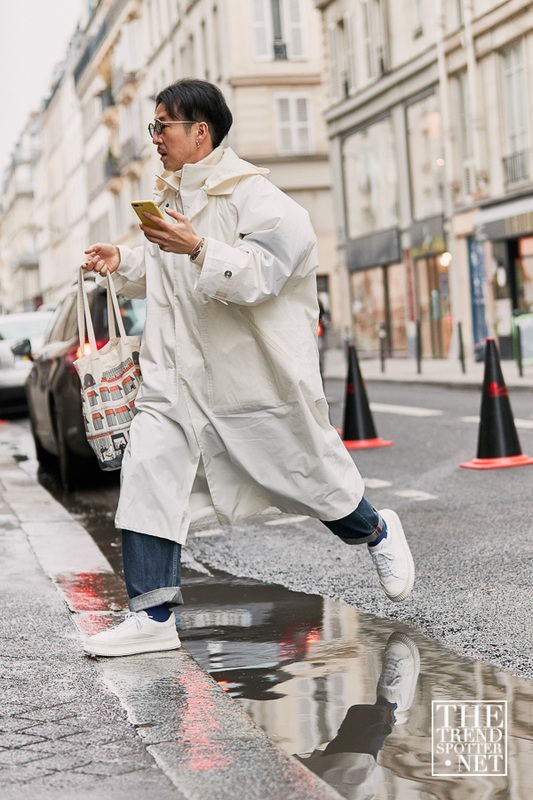 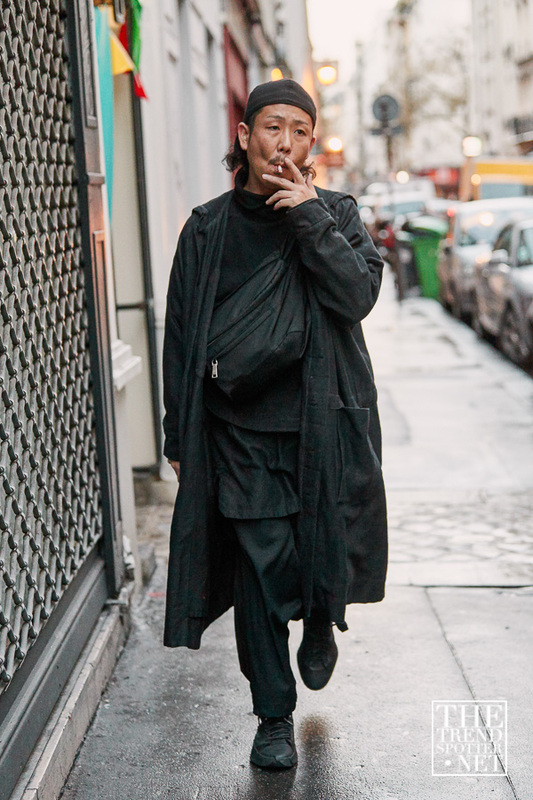 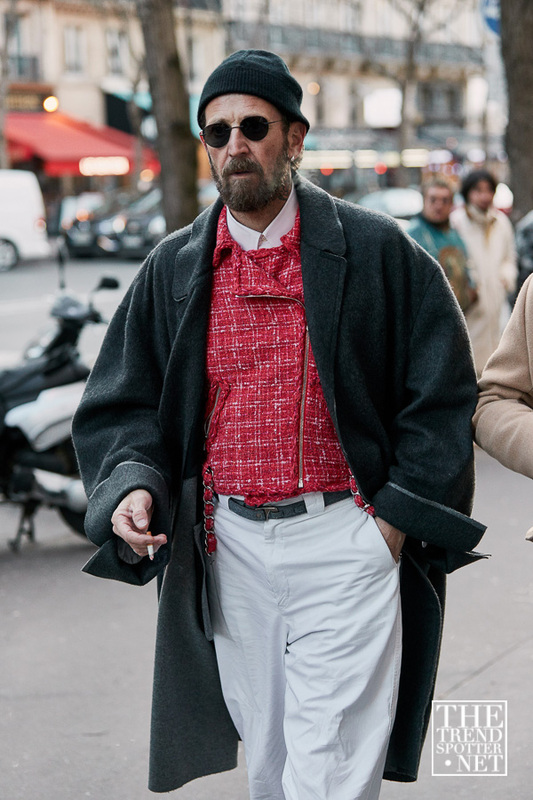 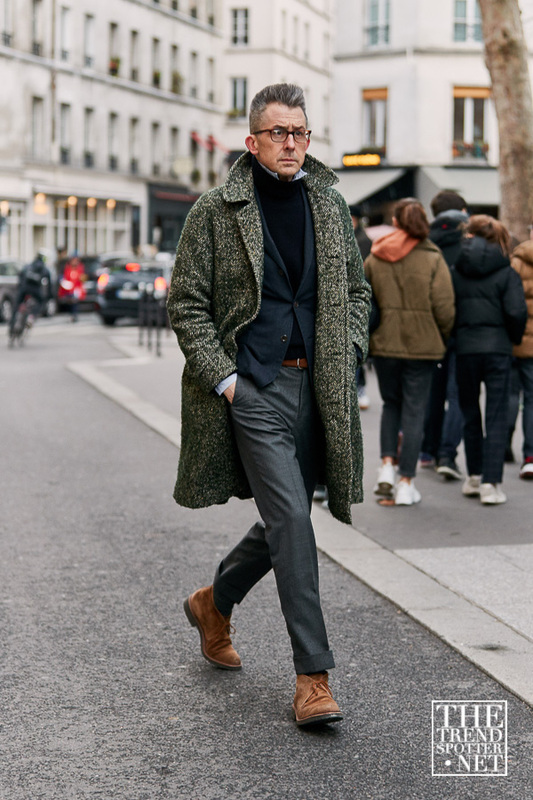 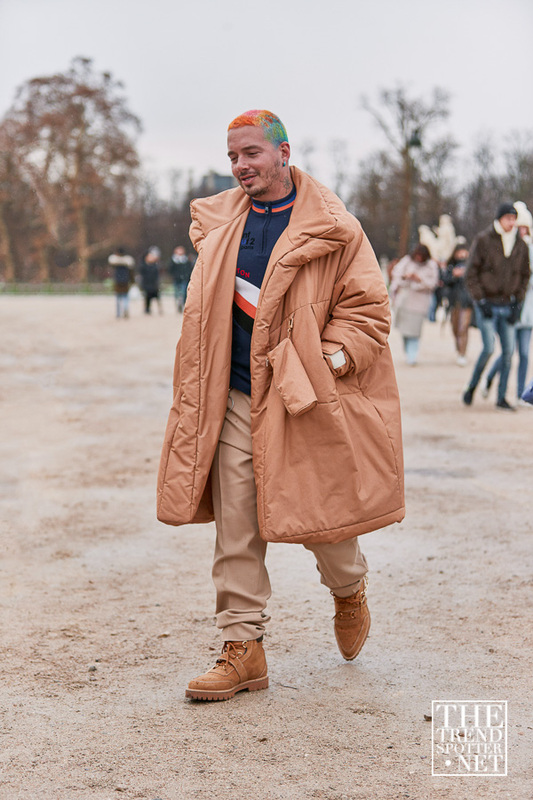 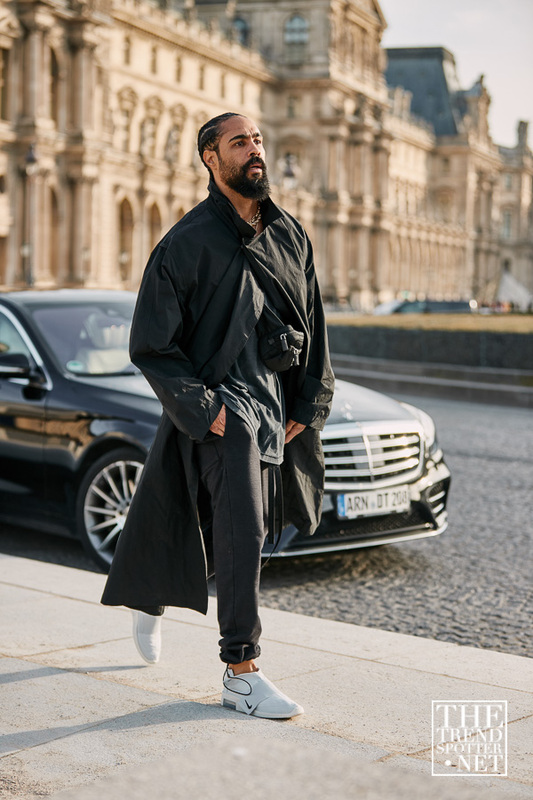 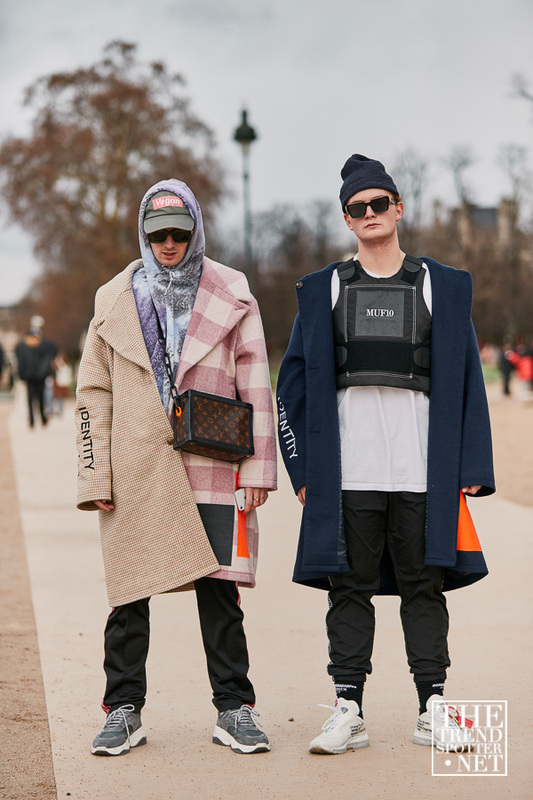 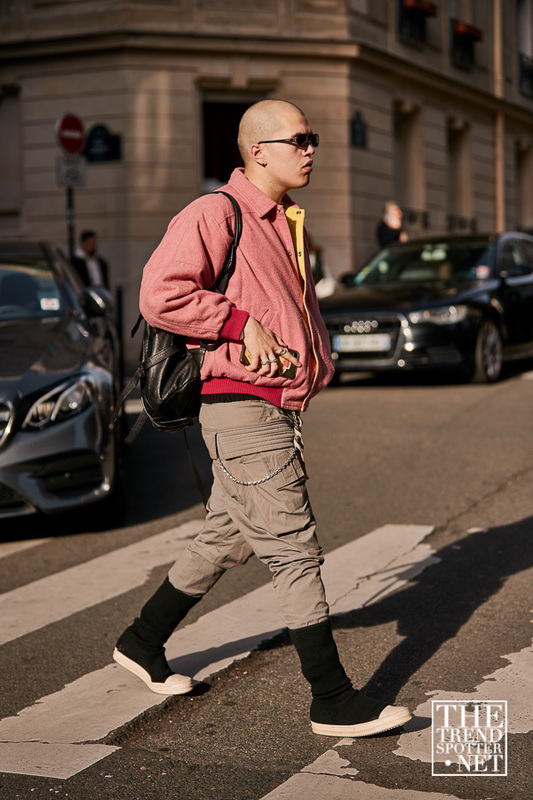 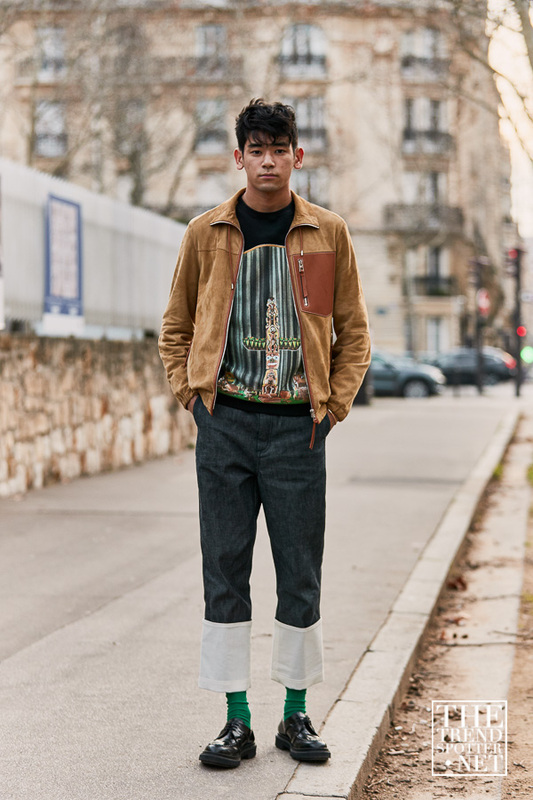 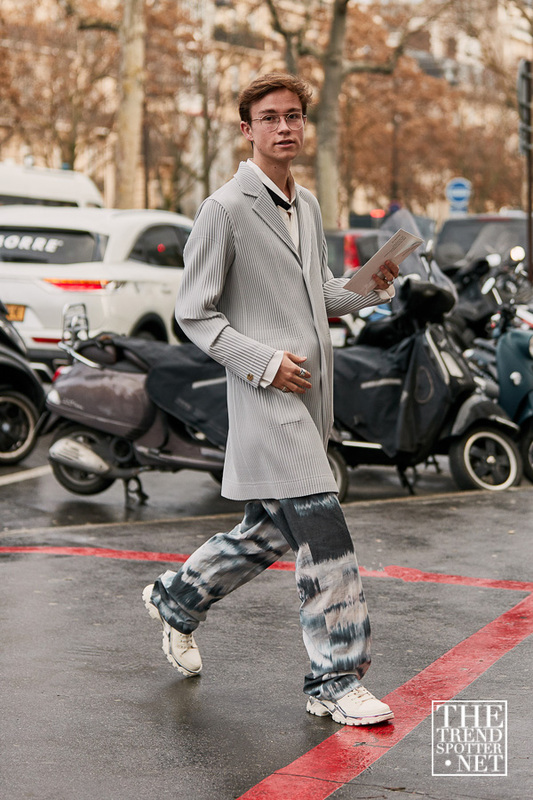 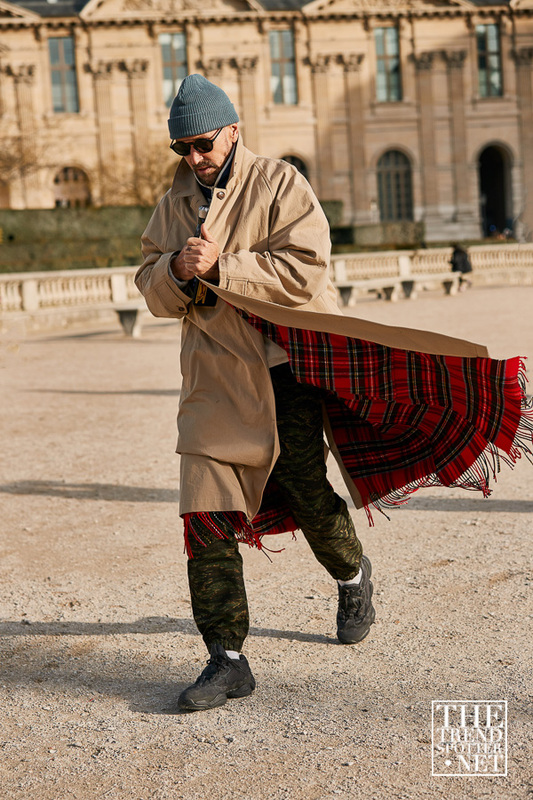 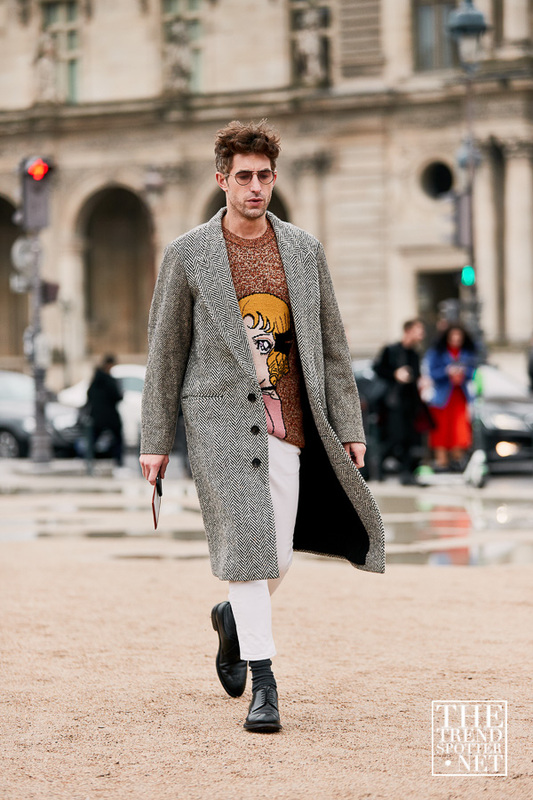 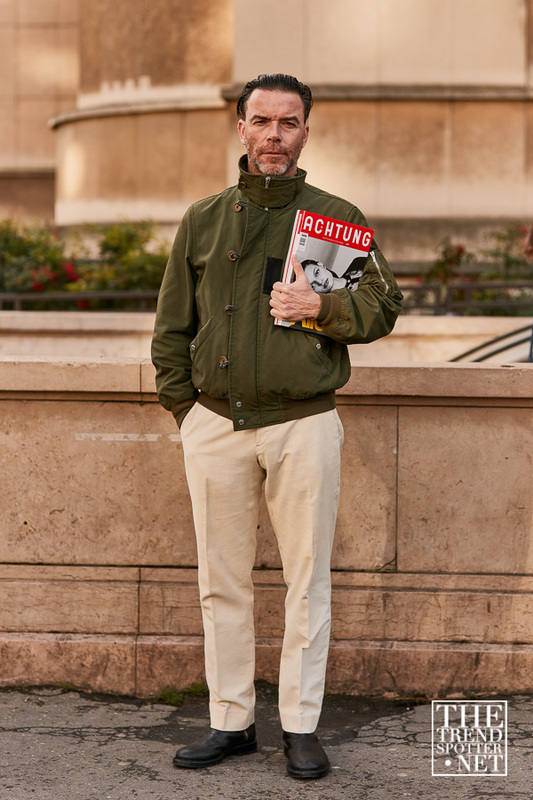 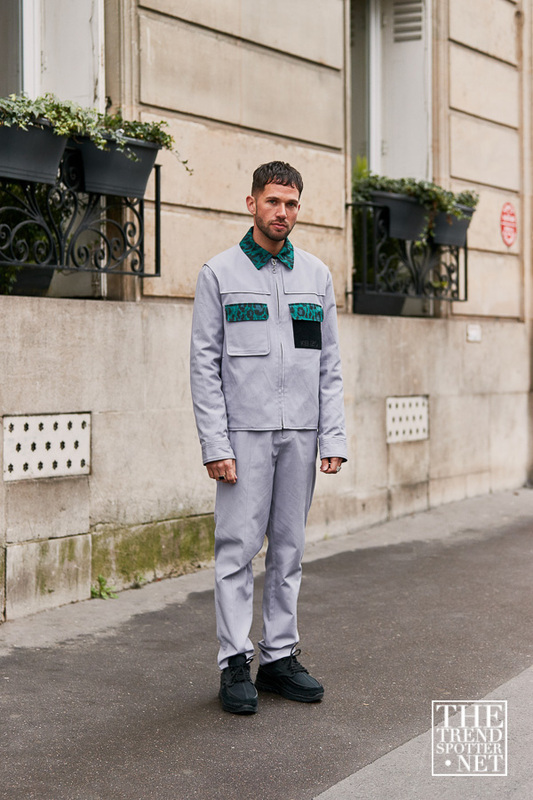 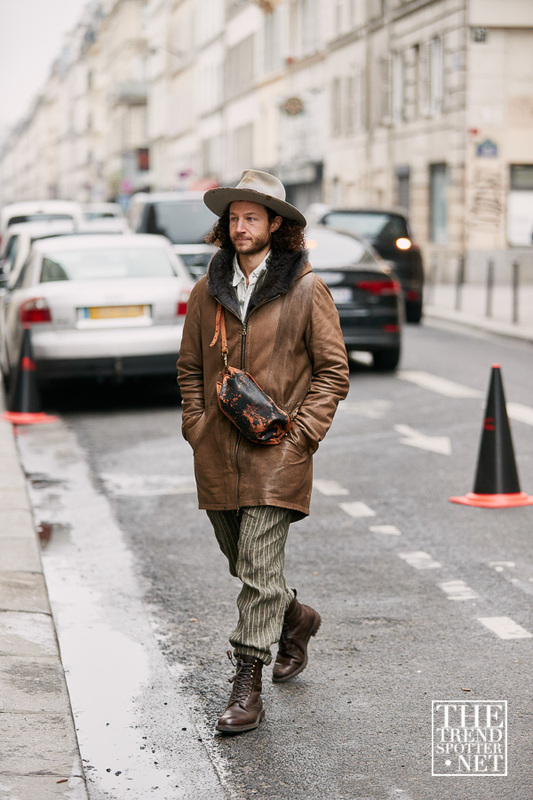 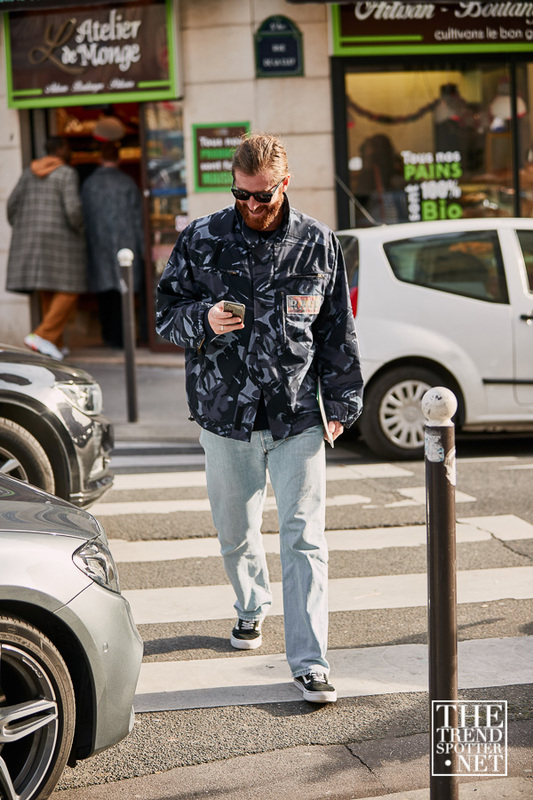 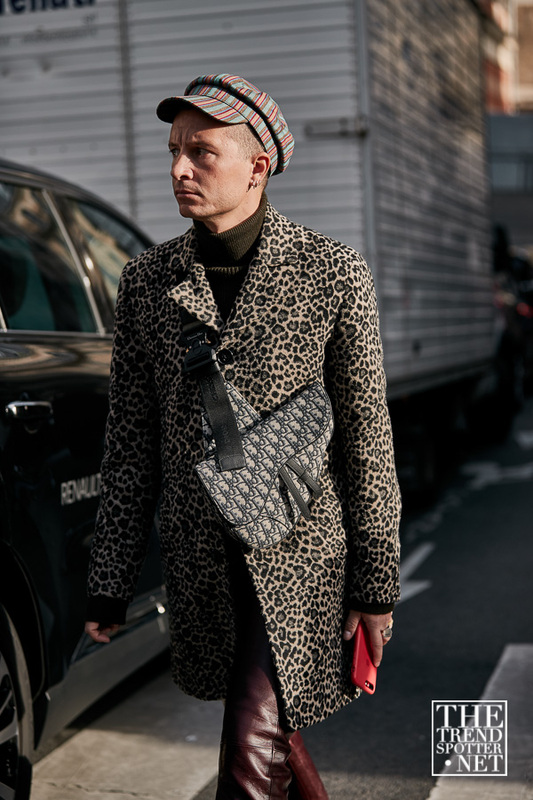 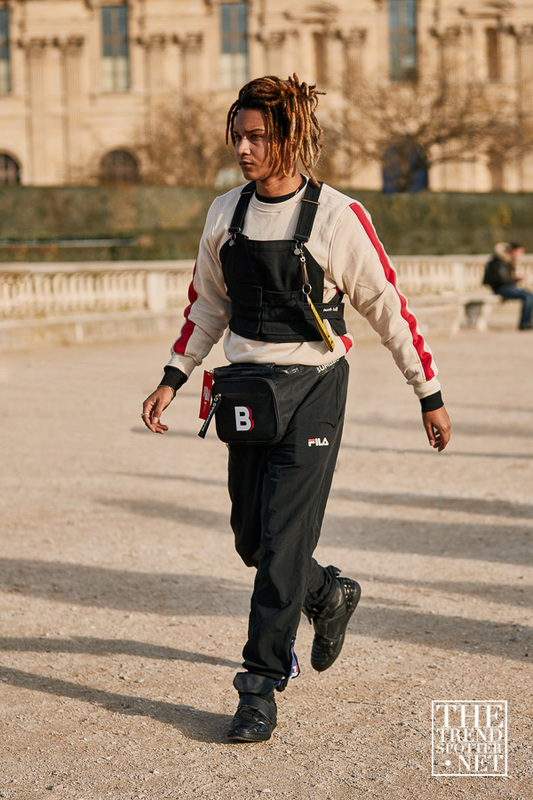 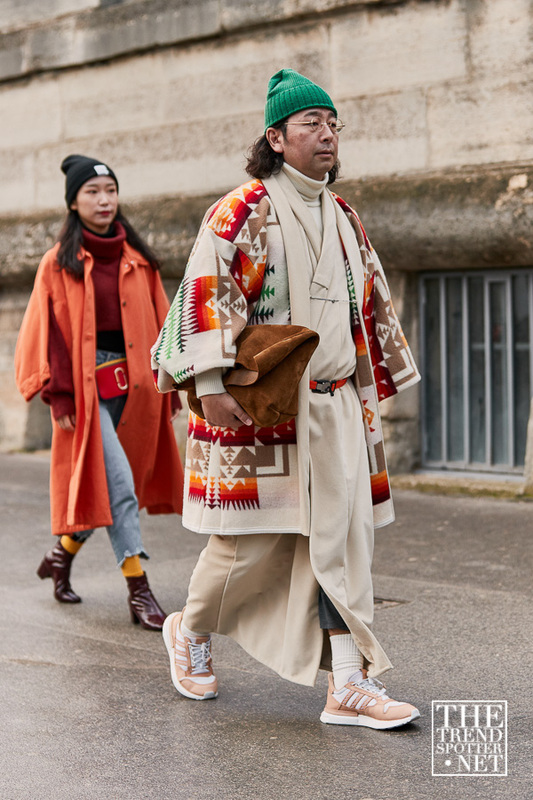 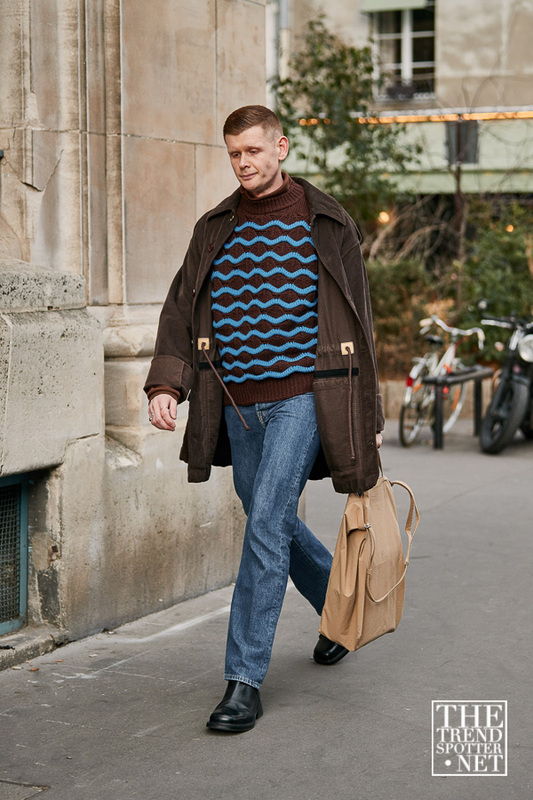 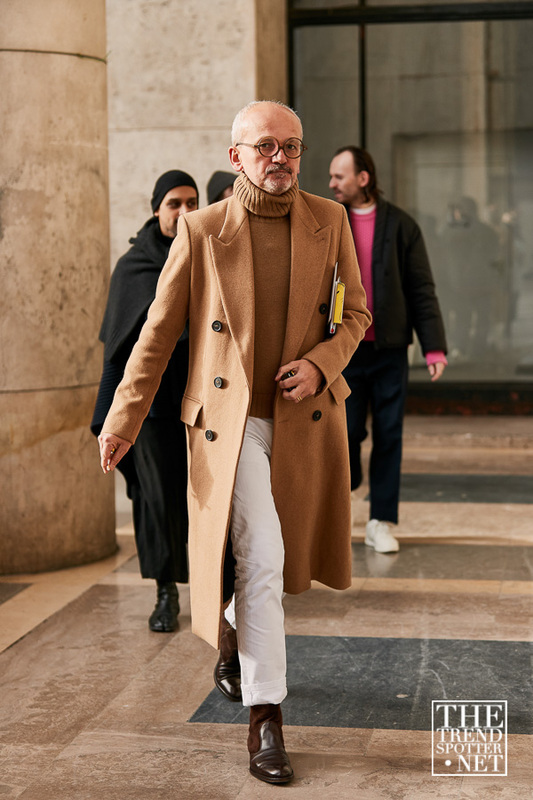 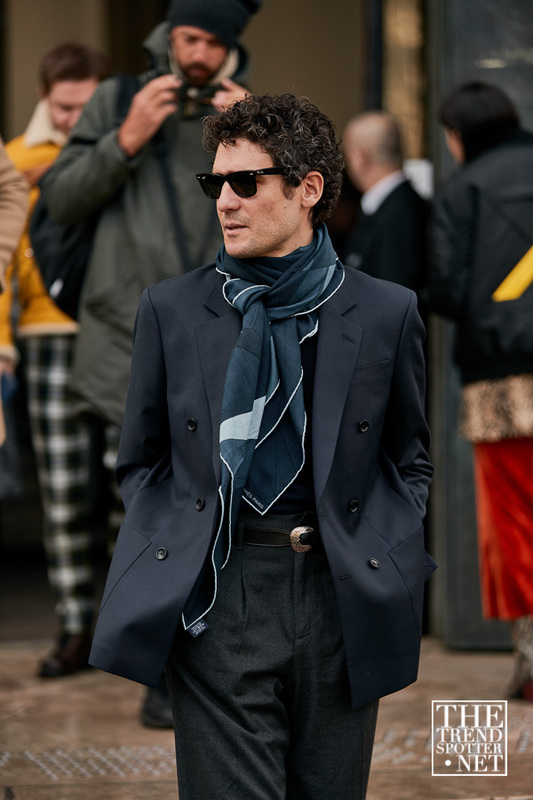 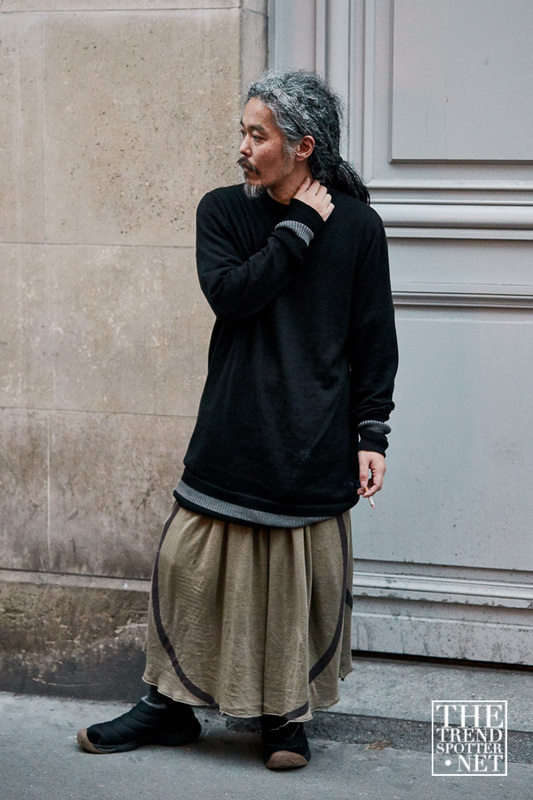 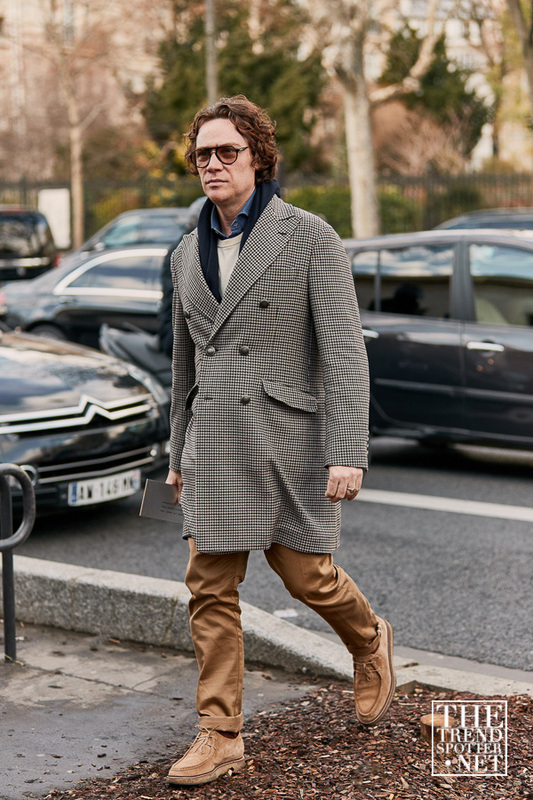 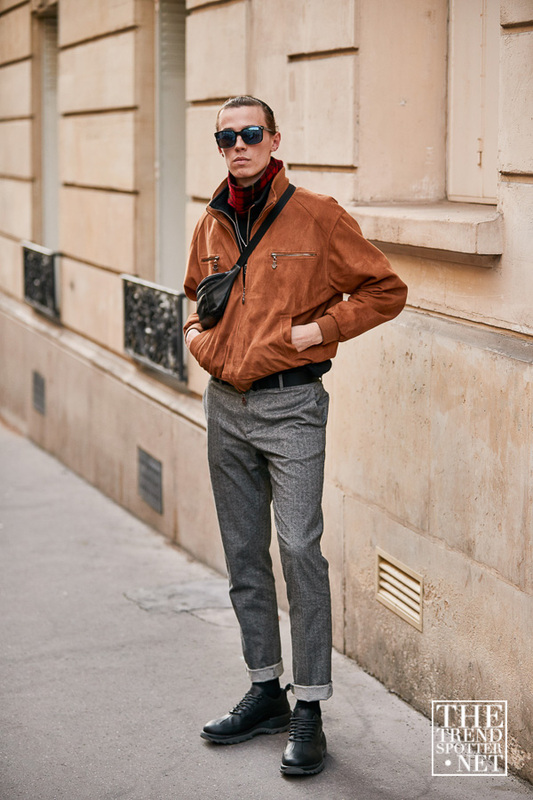 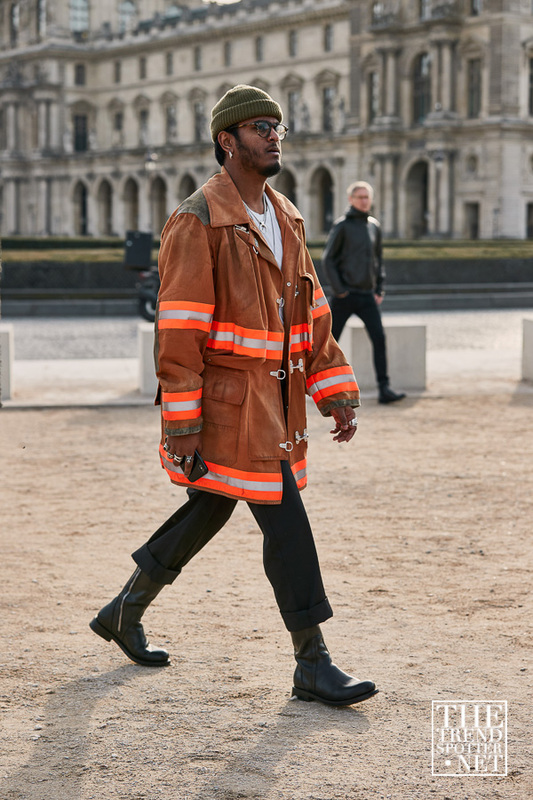 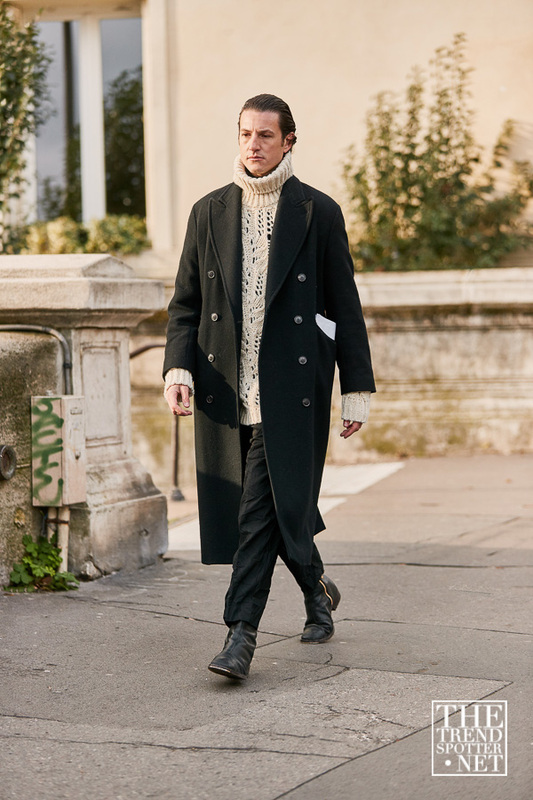 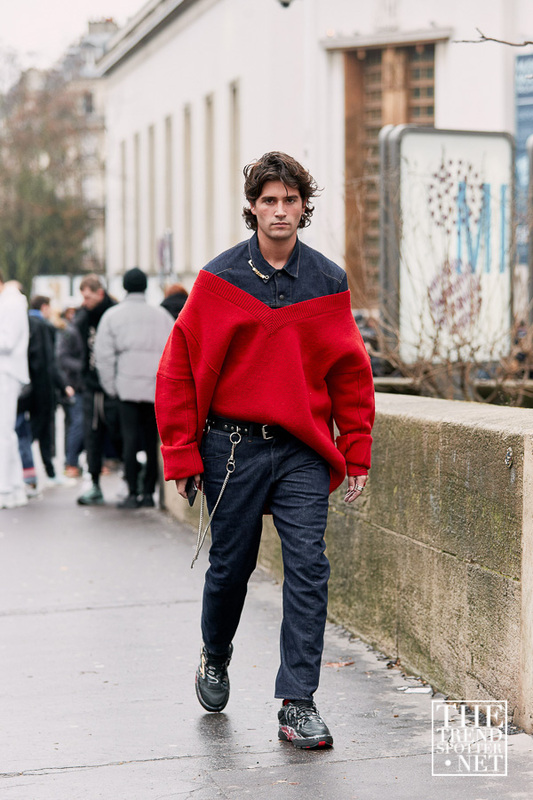 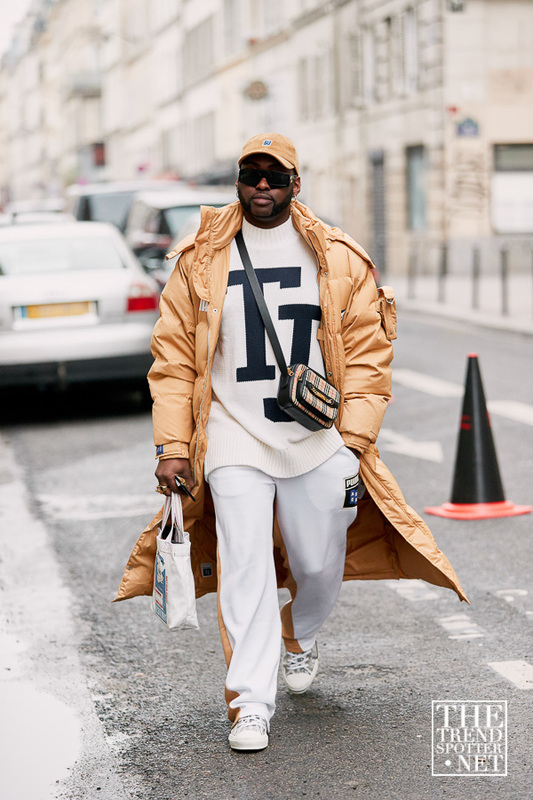 See the gallery and get inspired by the best street style looks from Paris Men’s Fashion Week A/W 2019.